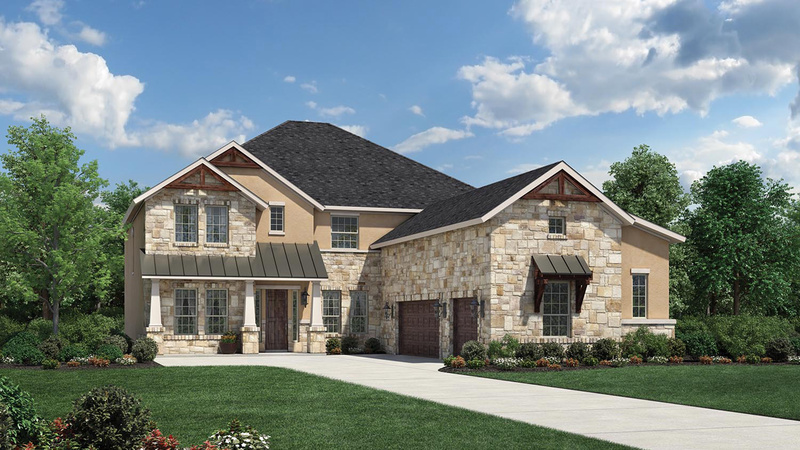 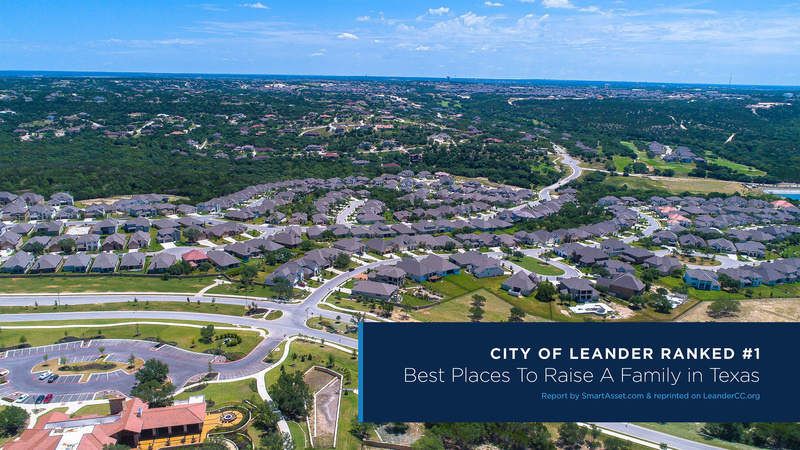 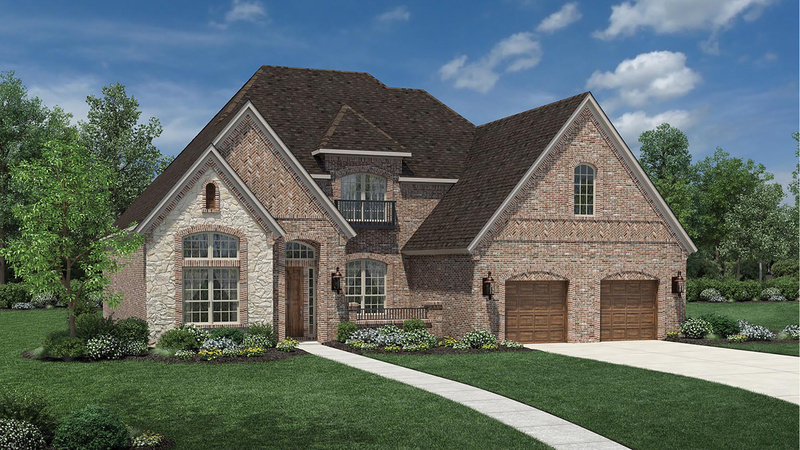 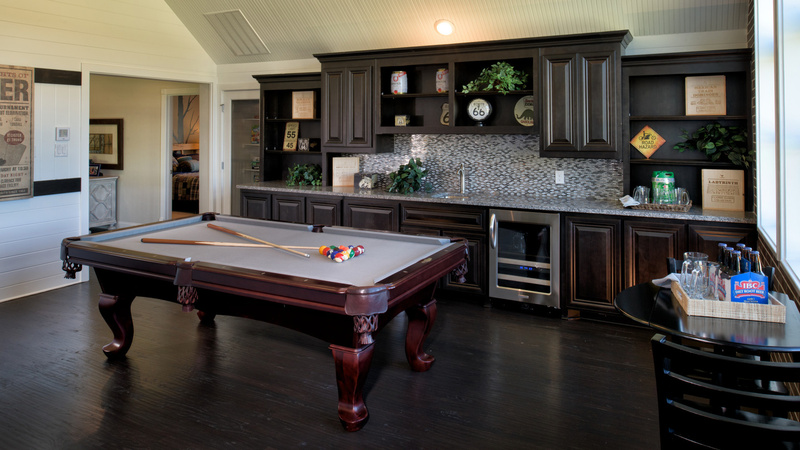 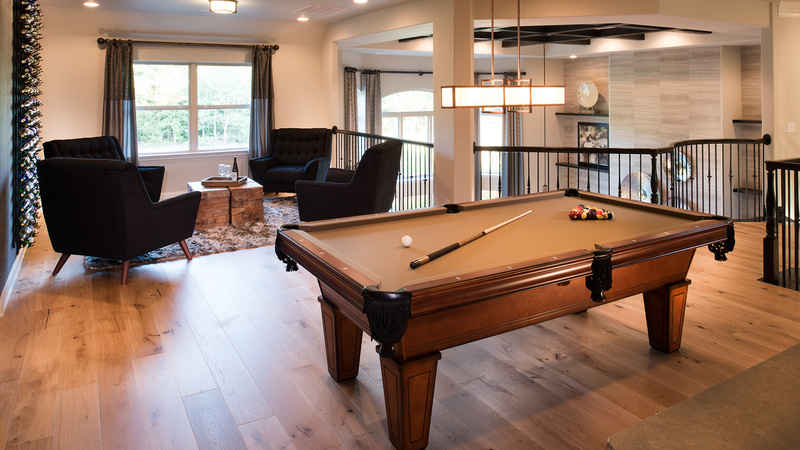 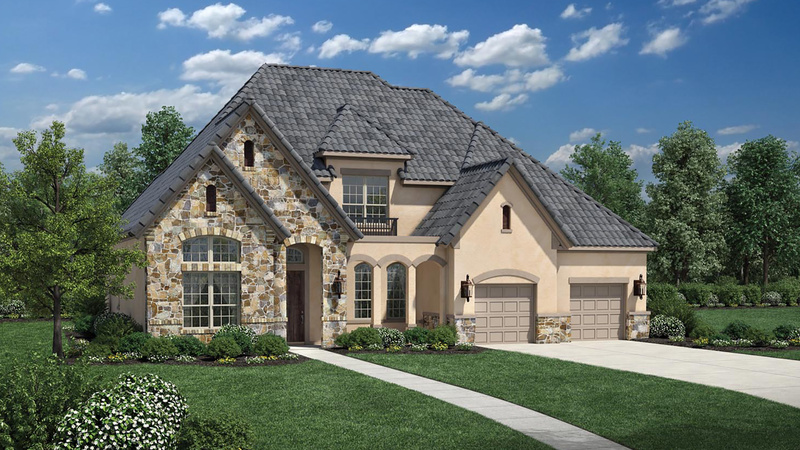 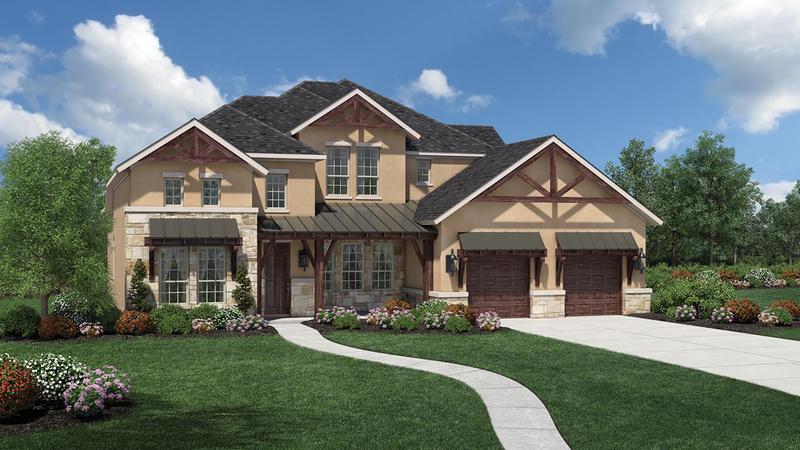 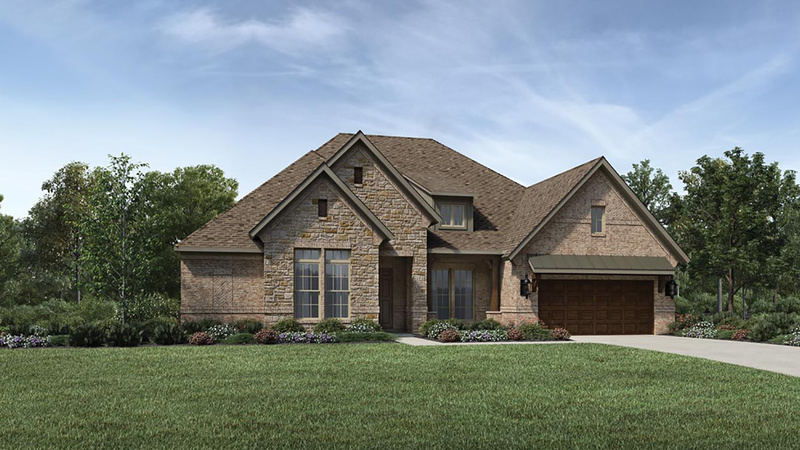 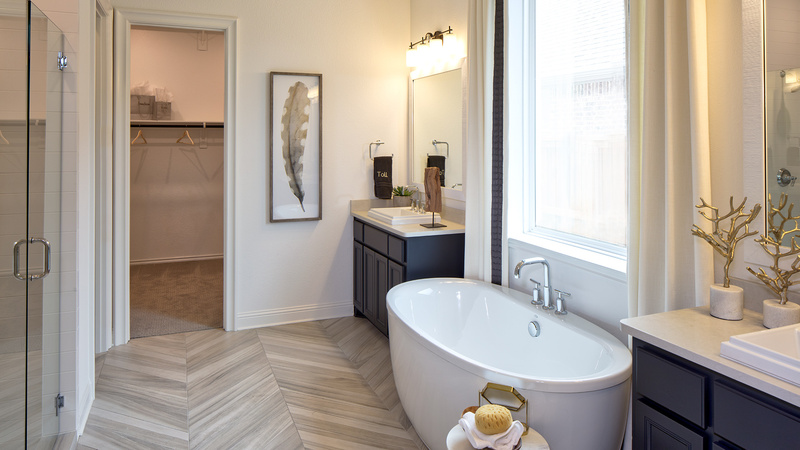 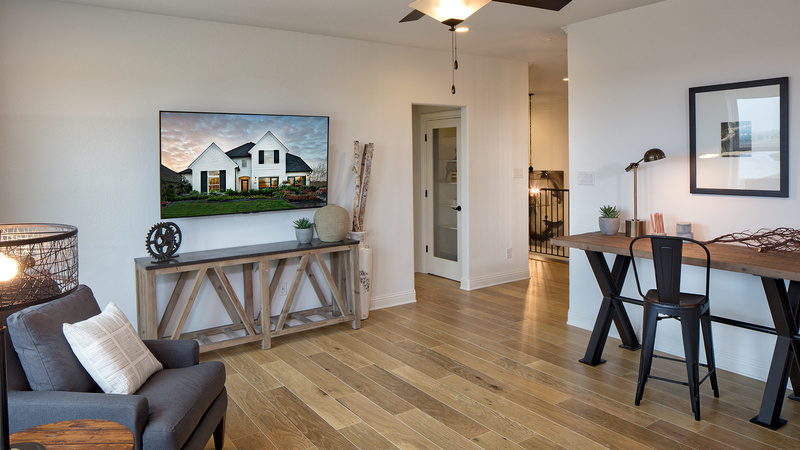 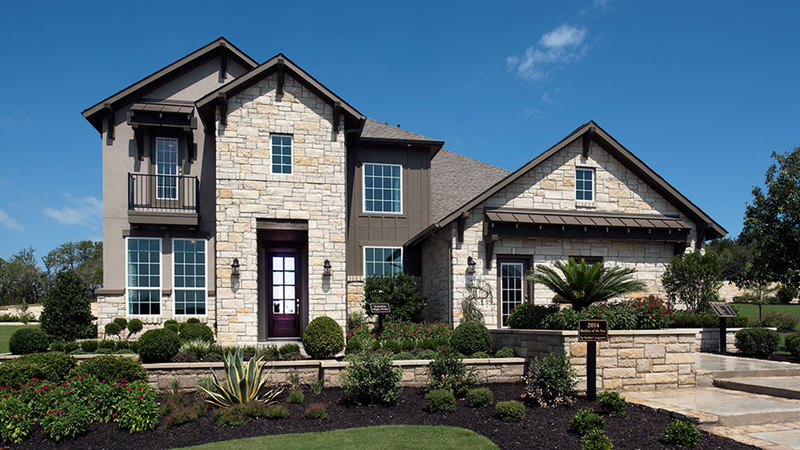 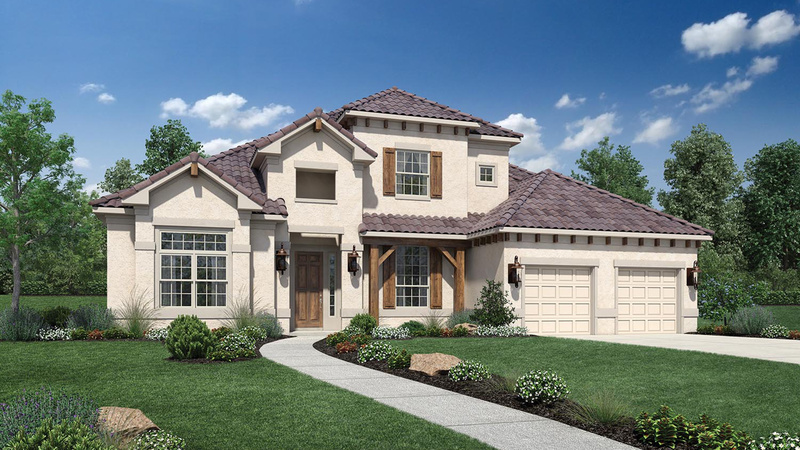 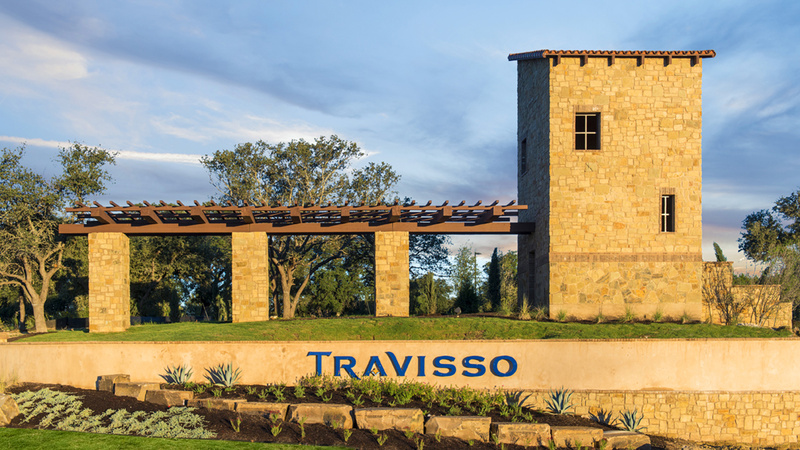 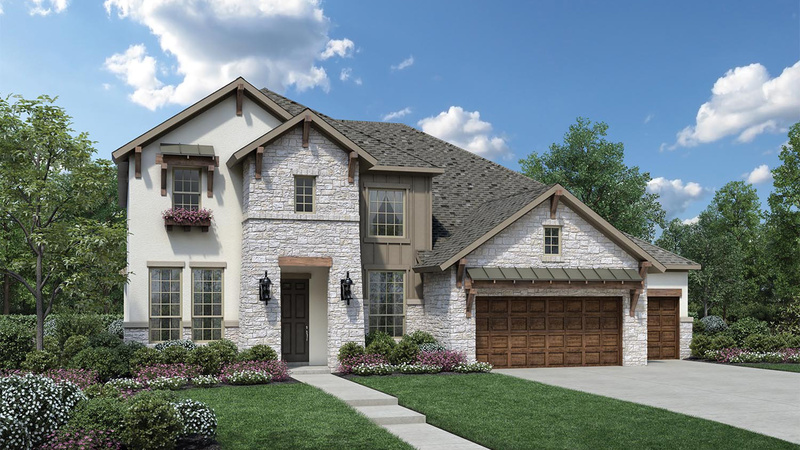 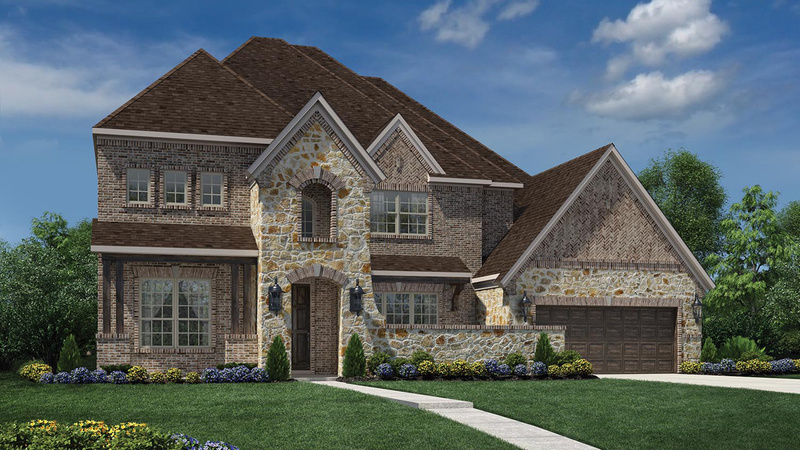 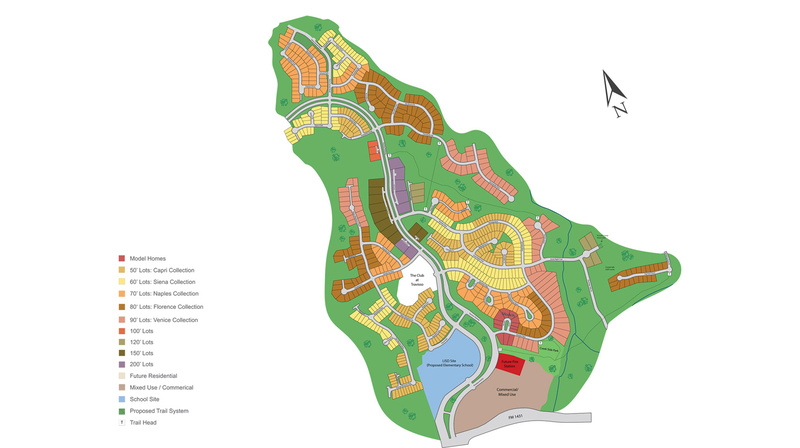 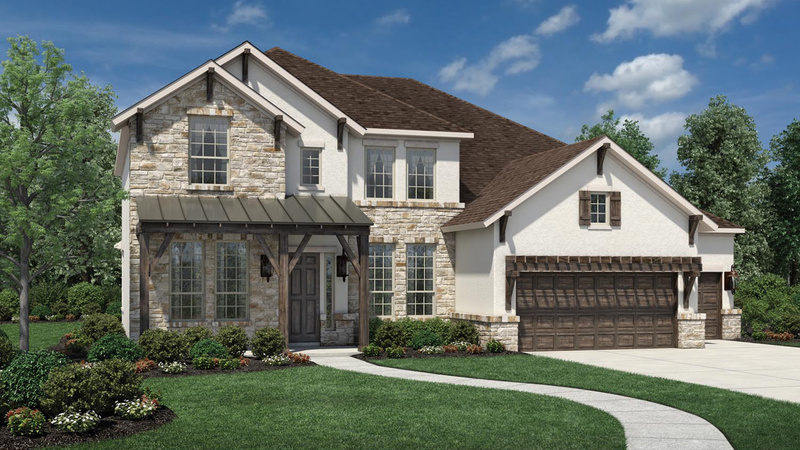 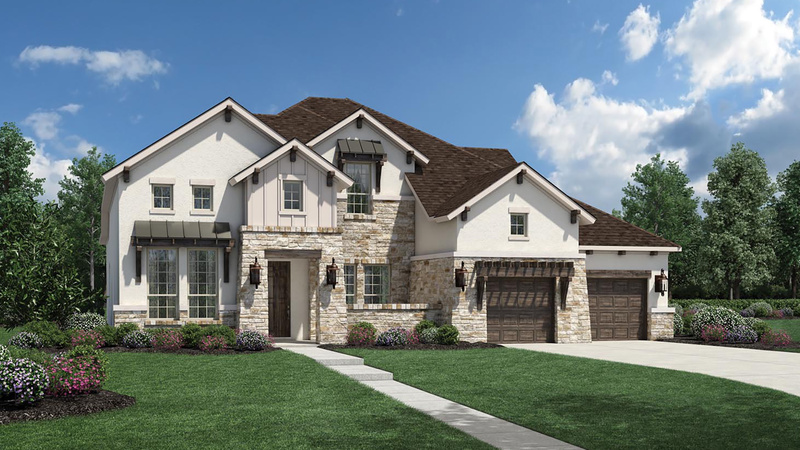 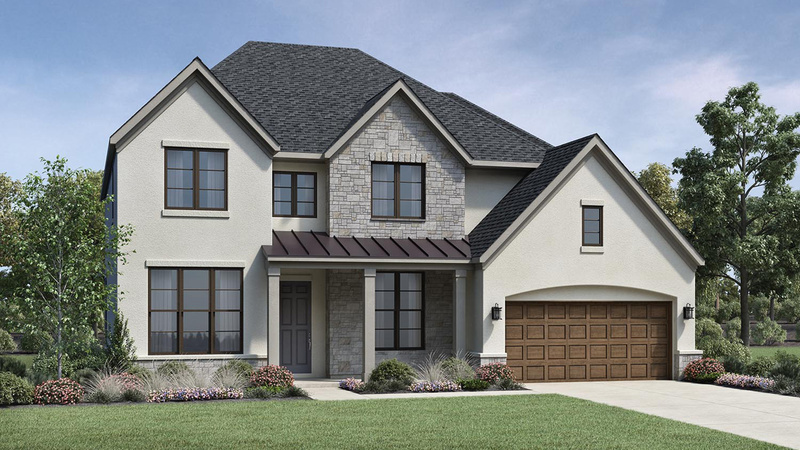 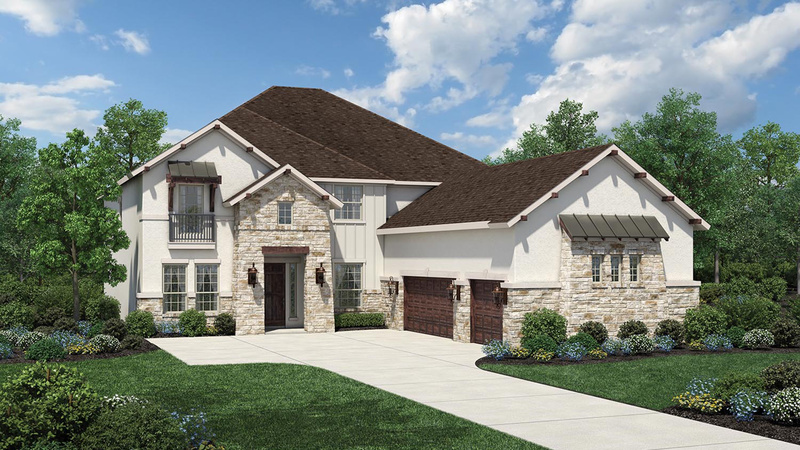 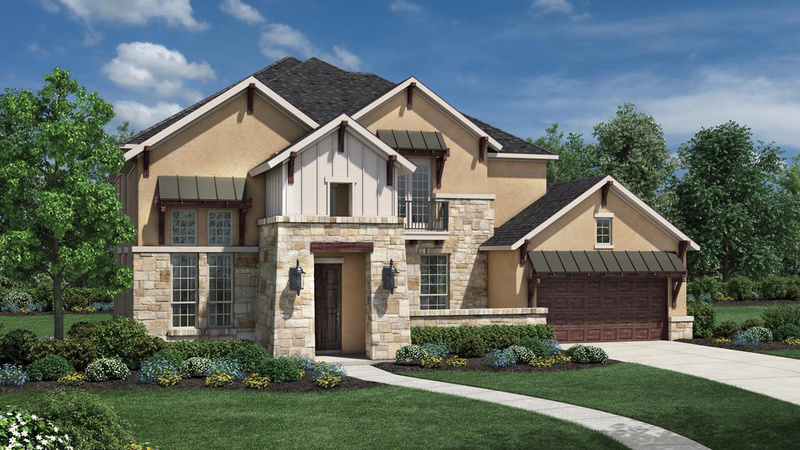 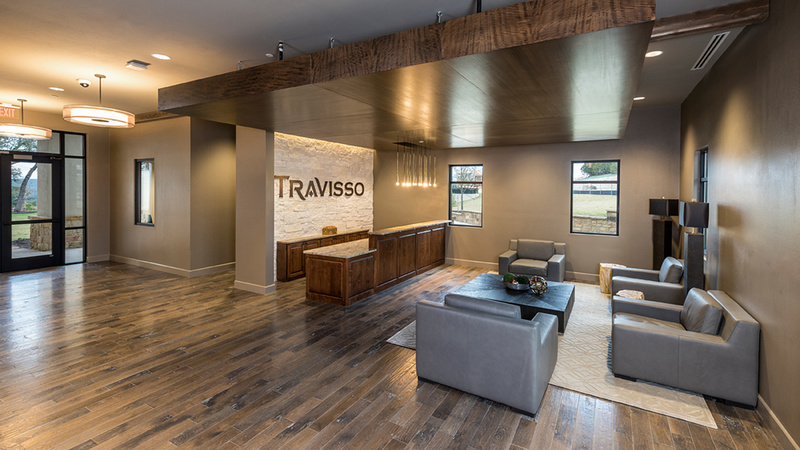 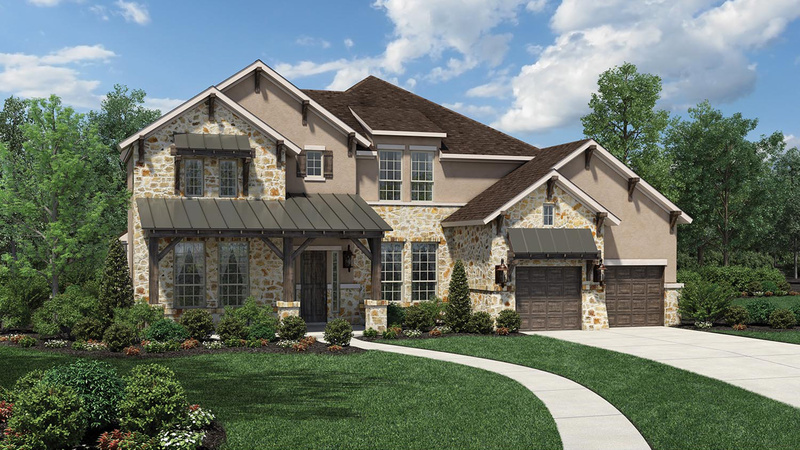 Located near northwest Austin's high-tech employment center, Travisso is a true master planned community that offers great Leander schools, superior natural beauty and amenities that put the life back in lifestyle. 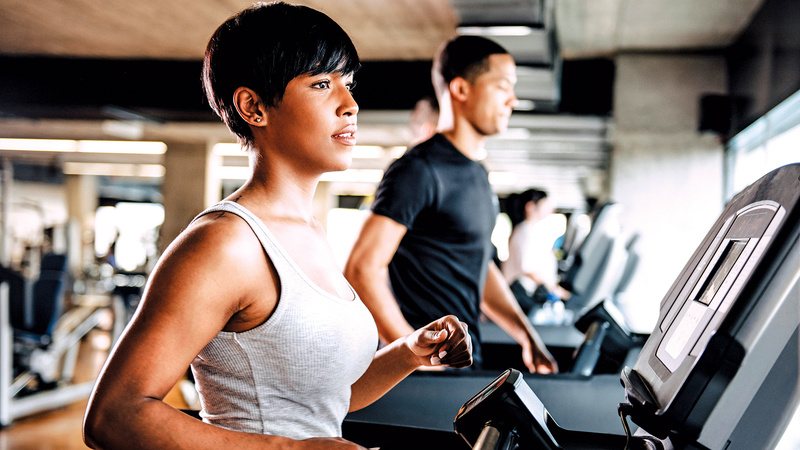 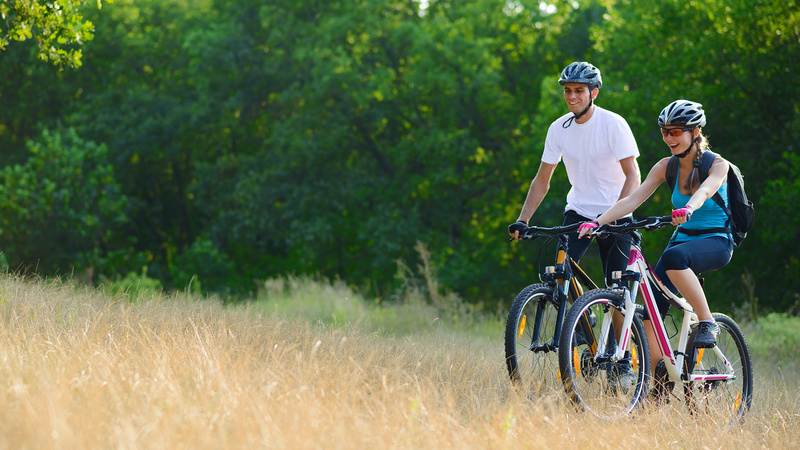 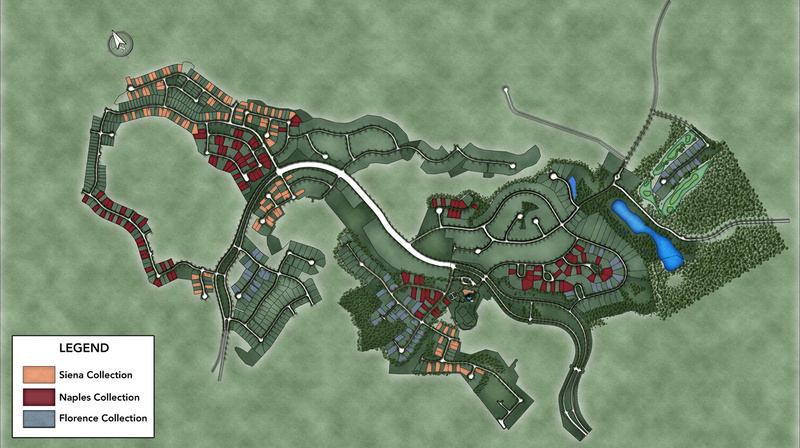 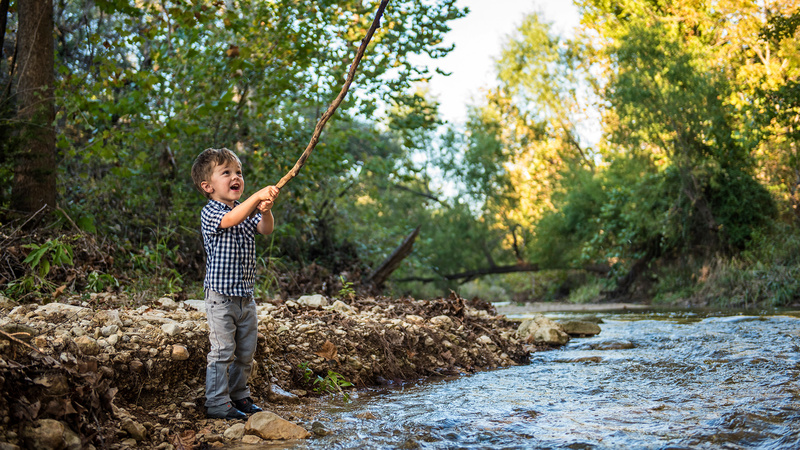 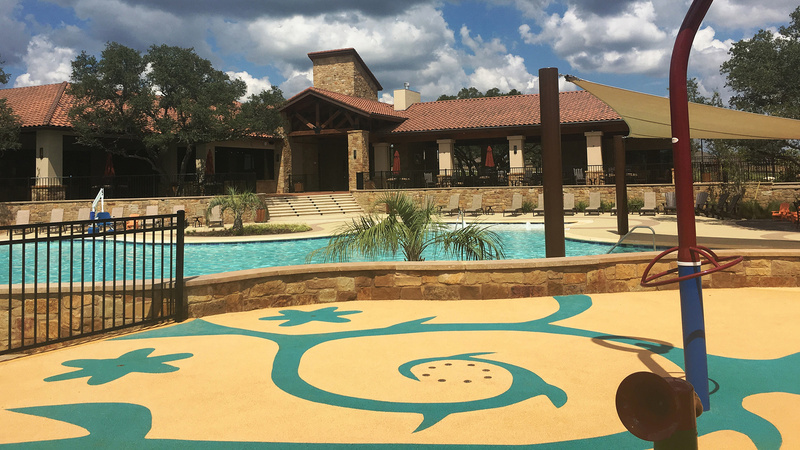 Hiking trails, parks and a resort-style pool complement the dramatic landscape offering residents unmatched opportunities to relax and connect with both nature and each other. 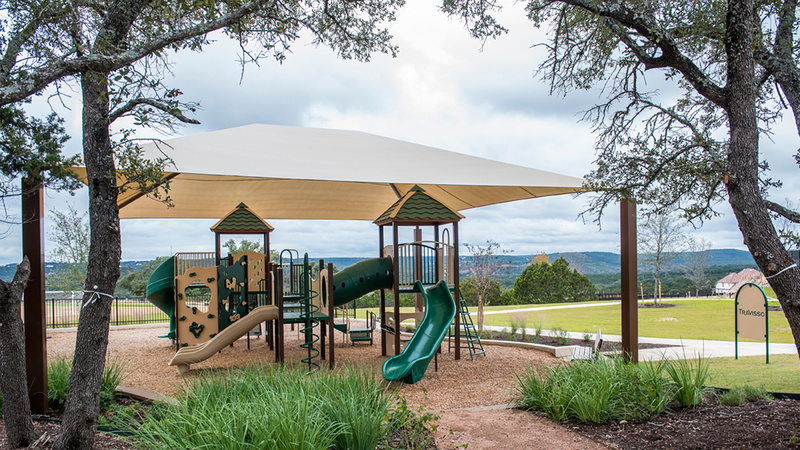 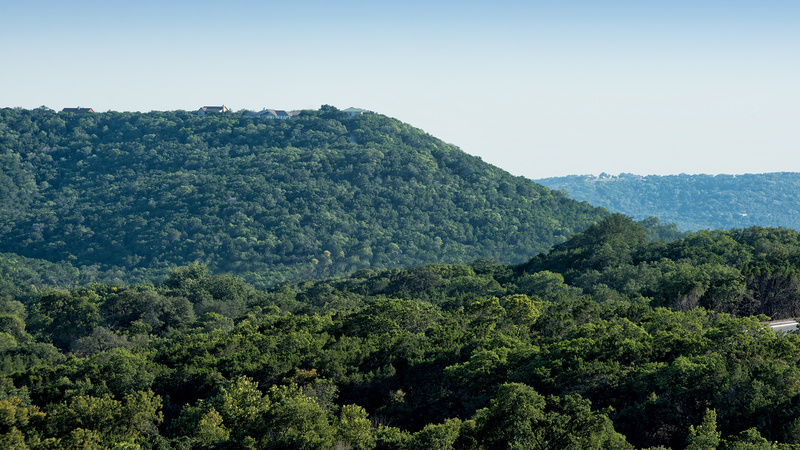 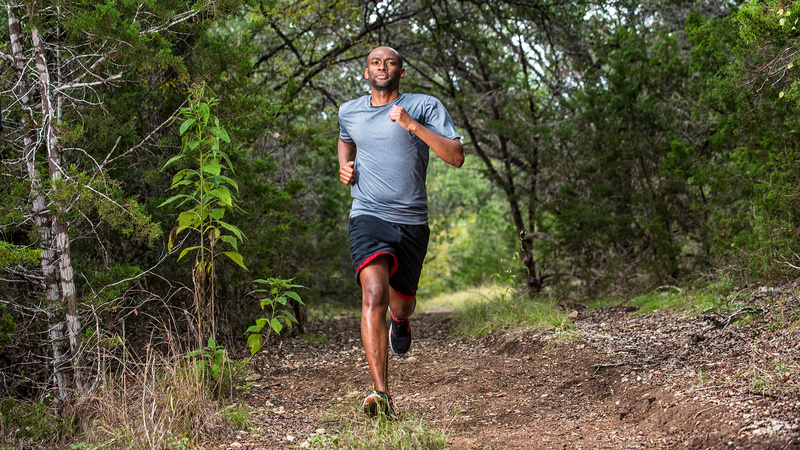 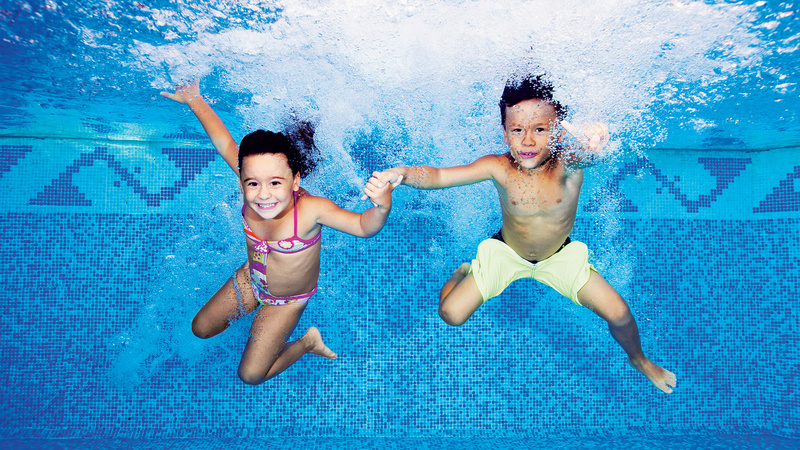 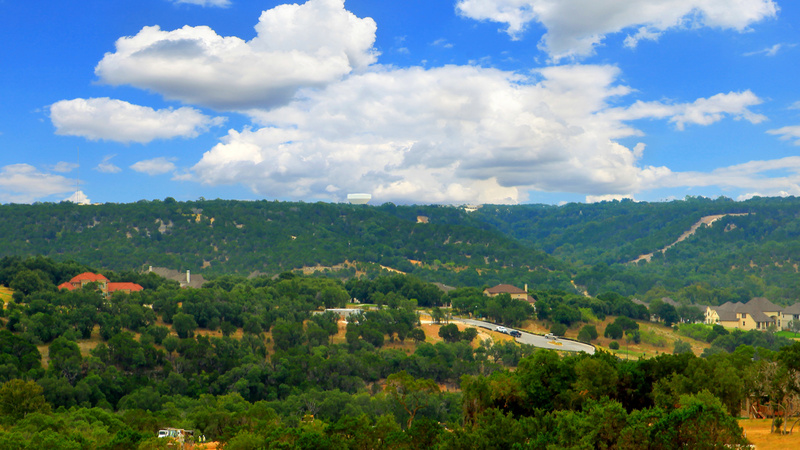 Travisso's 10-acre recreation complex provides residents a place to play, workout, cool off, and connect with neighbors as they enjoy the beautiful rolling hills of the Hill Country. 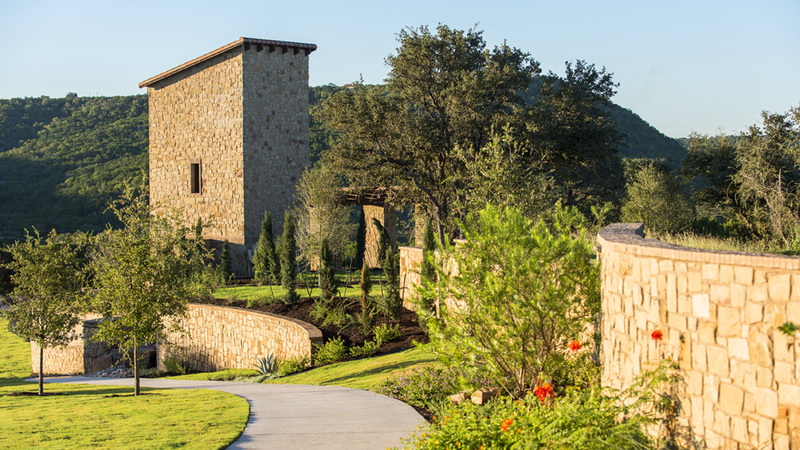 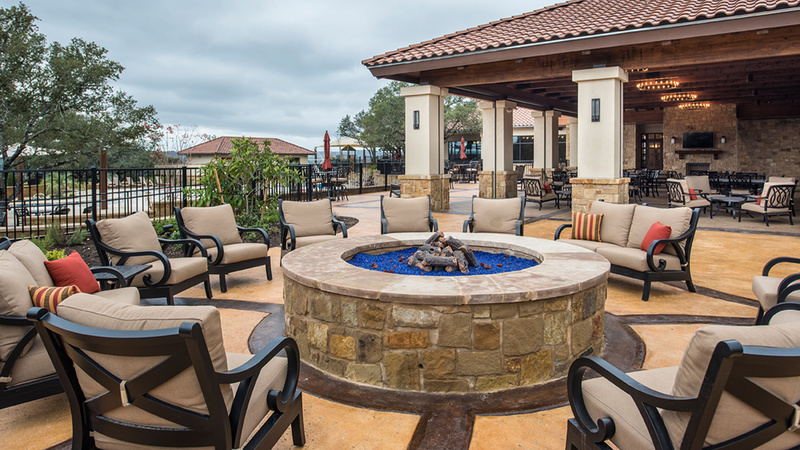 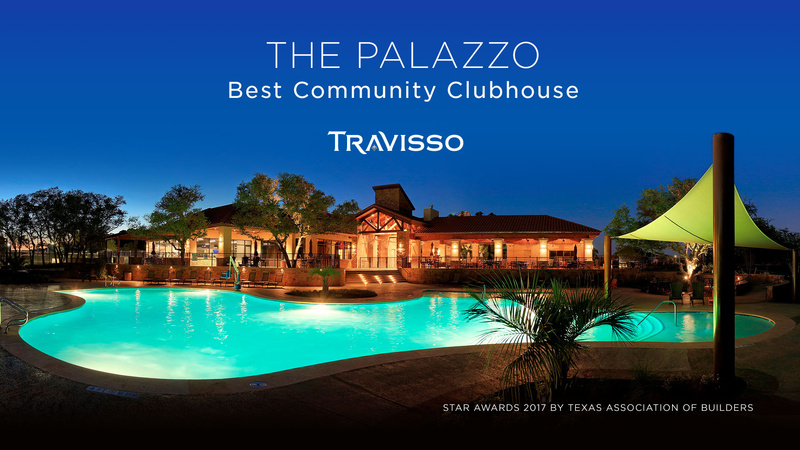 The Palazzo is a 9,200-square-foot Mediterranean-style clubhouse–awarded Best Clubhouse in Texas 2017–opens to a sprawling pavilion with soaring views across the countryside, a resort-style pool with splash area, a dedicated workout and fitness center overlooking the pool, a park and playscape, and a community event lawn, two tennis courts, and more. 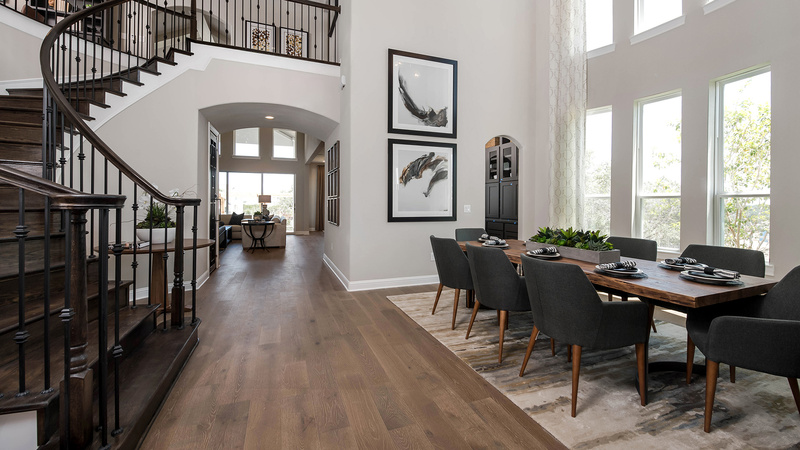 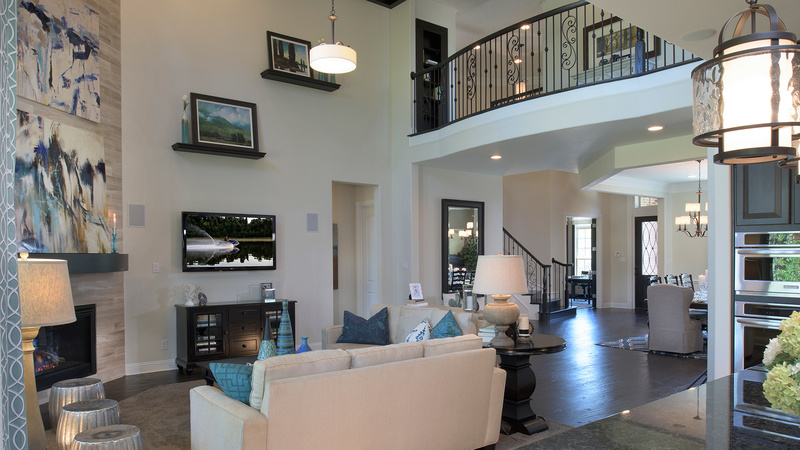 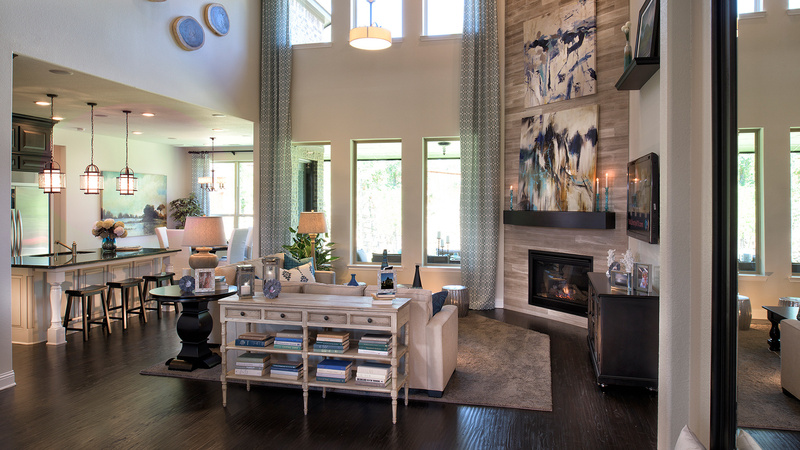 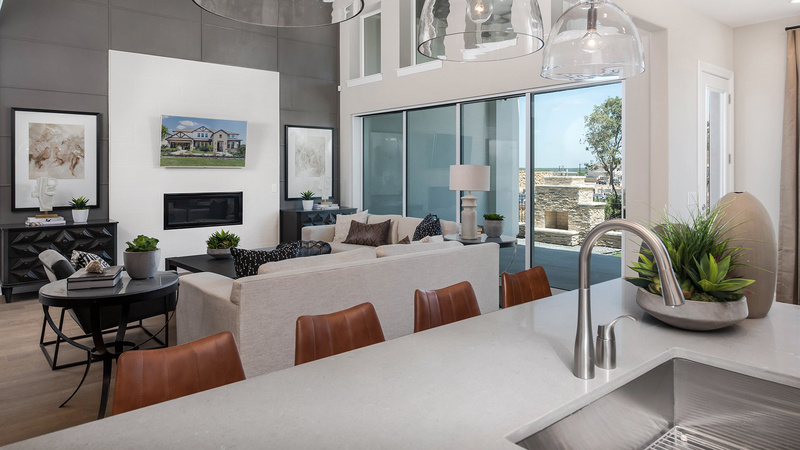 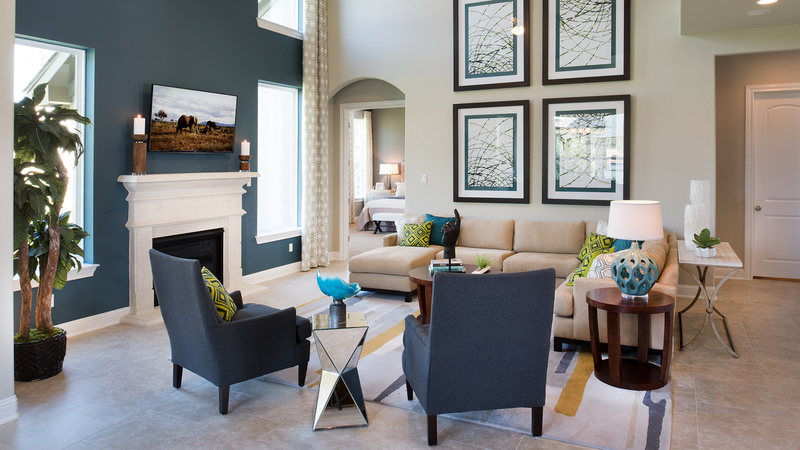 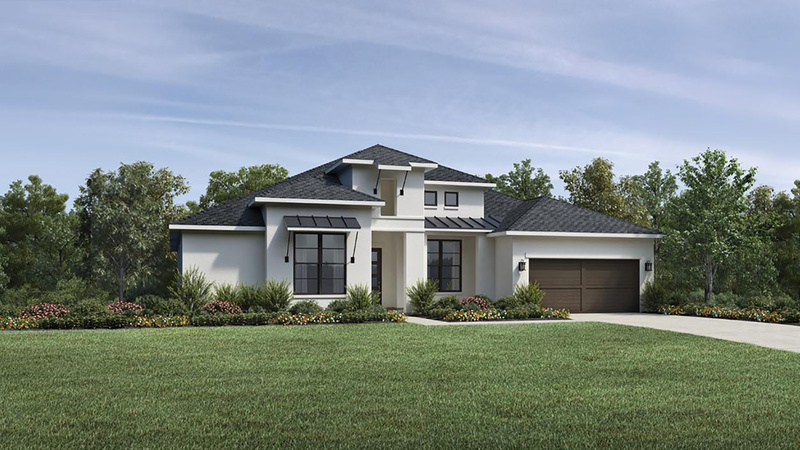 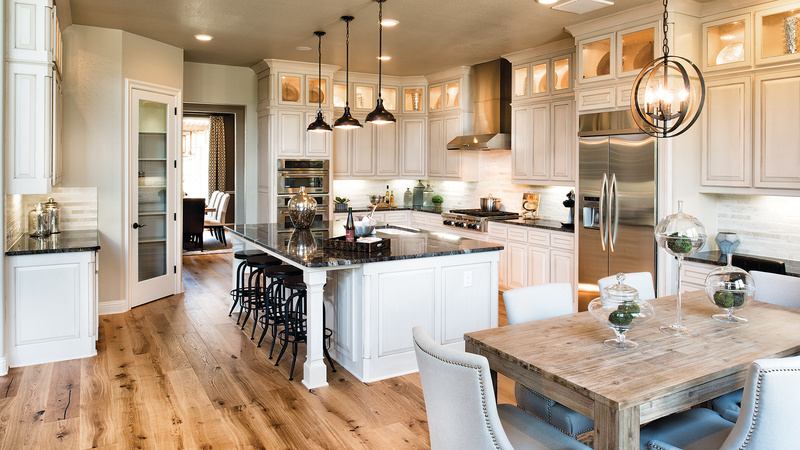 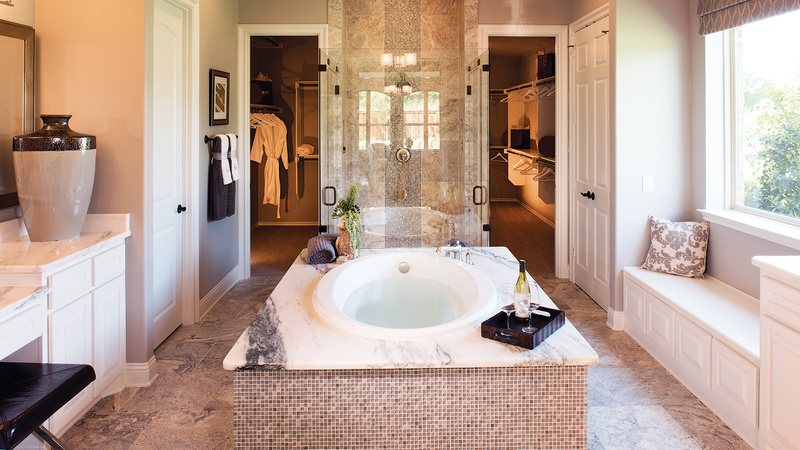 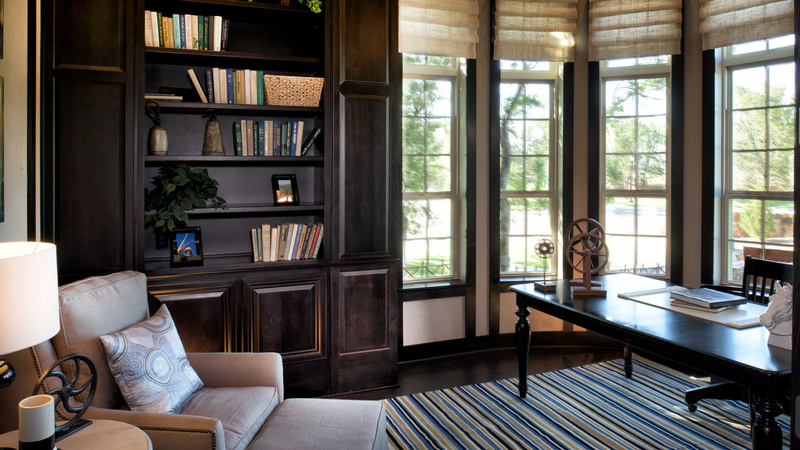 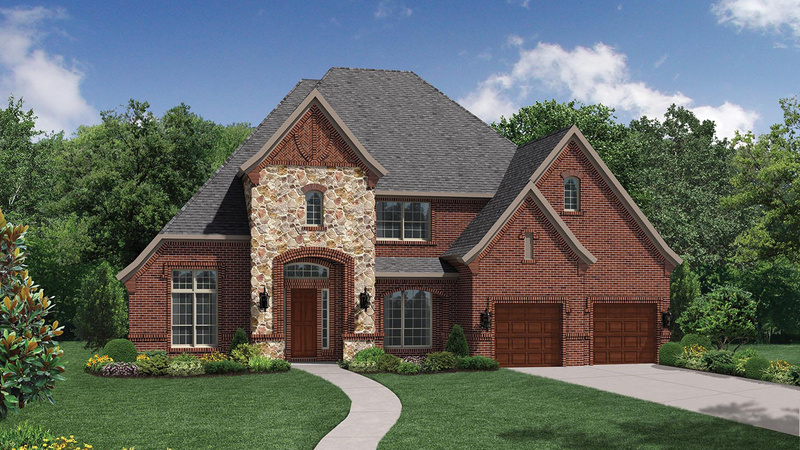 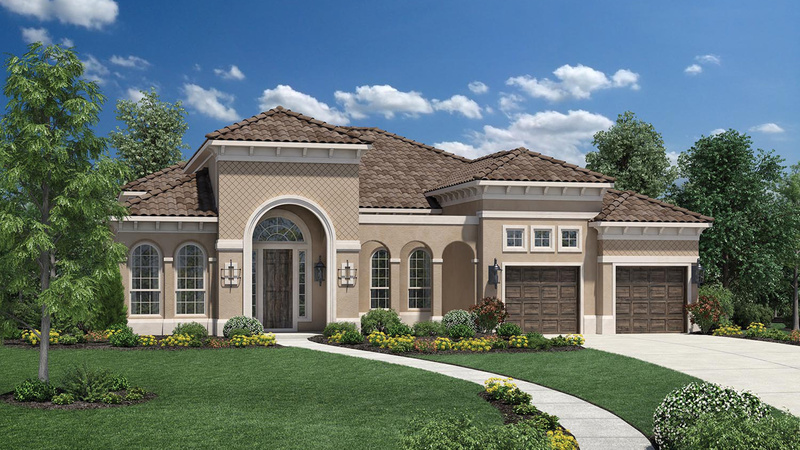 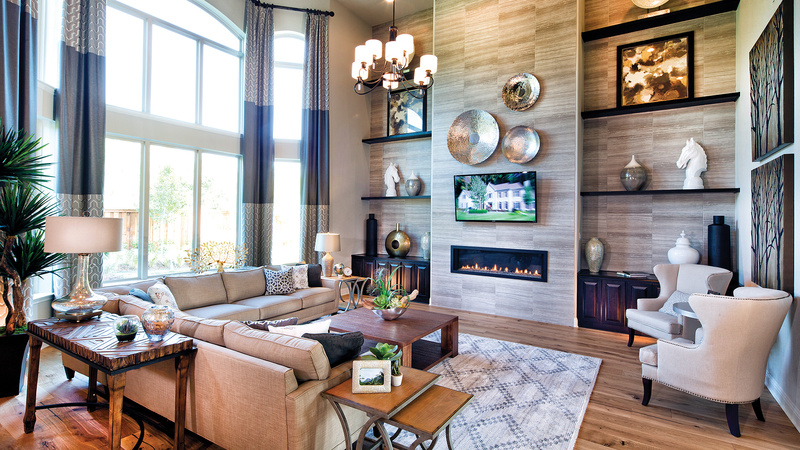 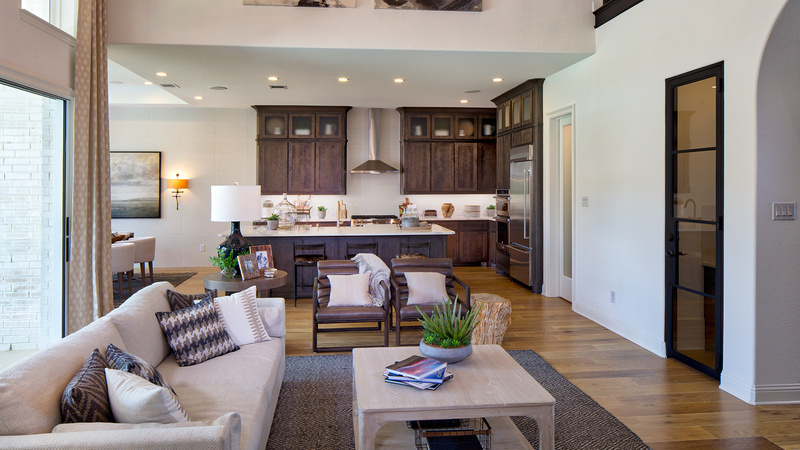 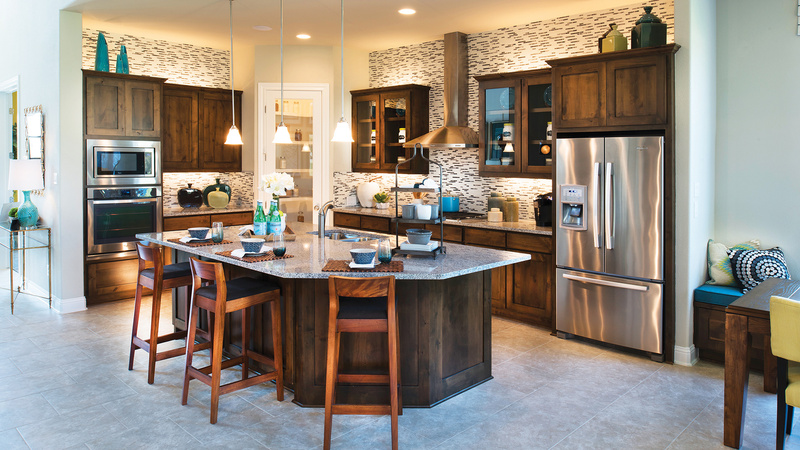 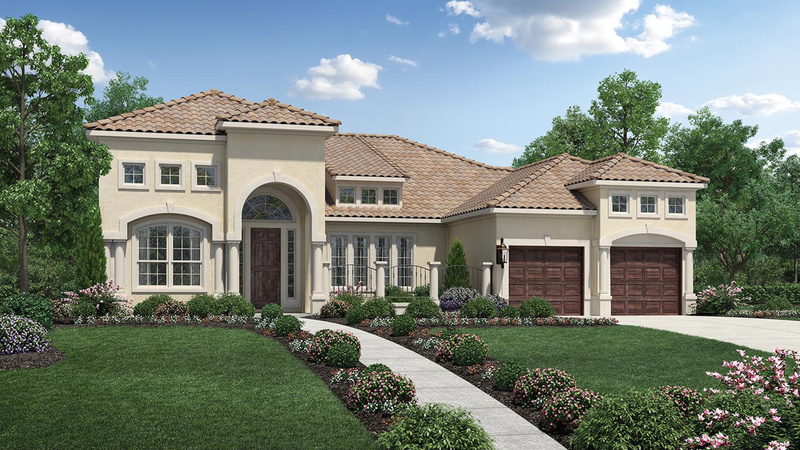 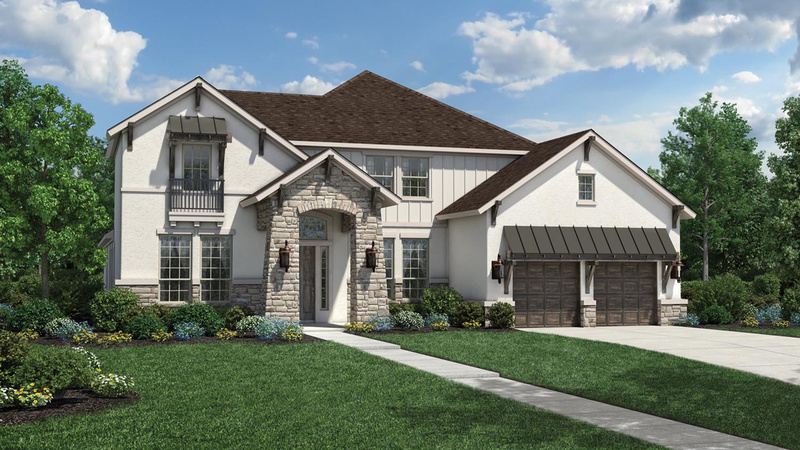 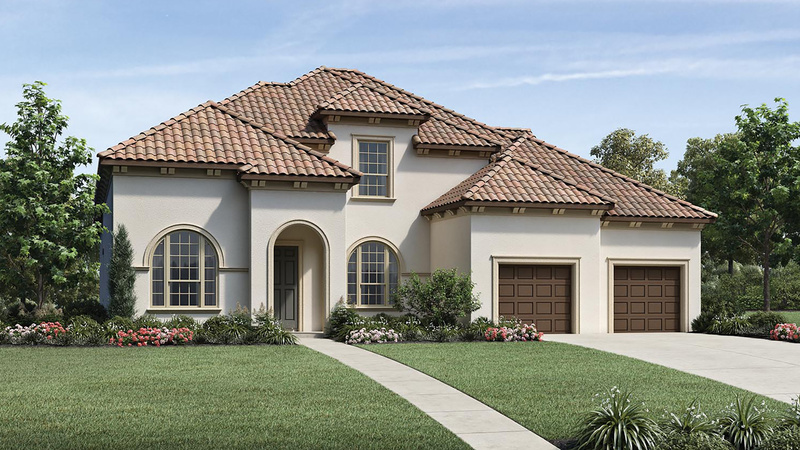 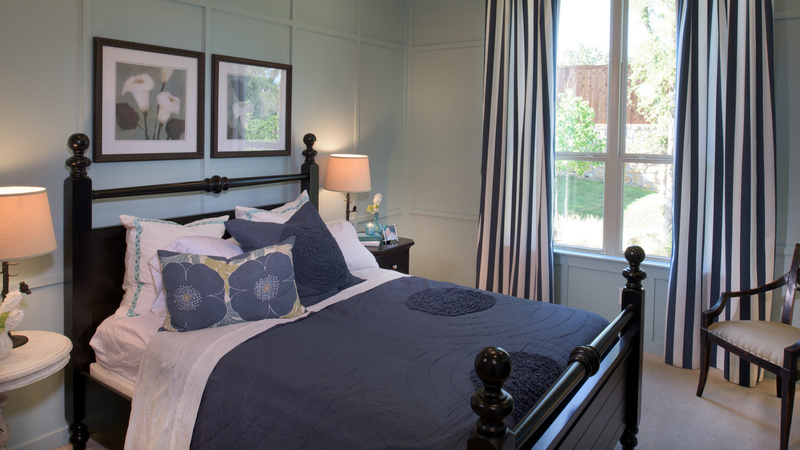 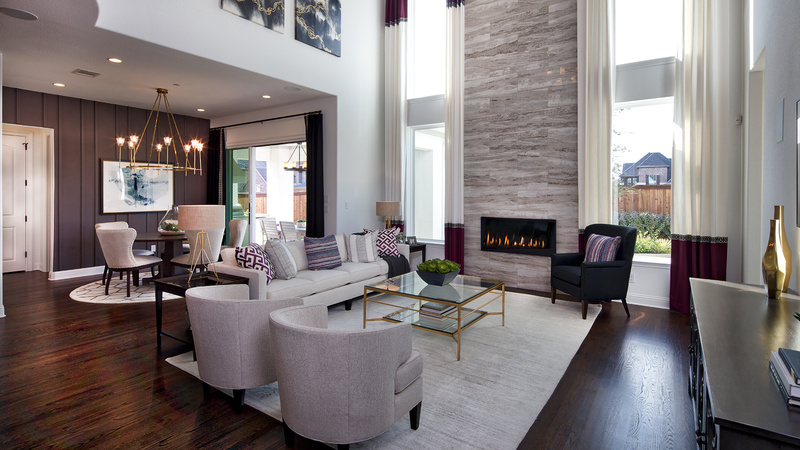 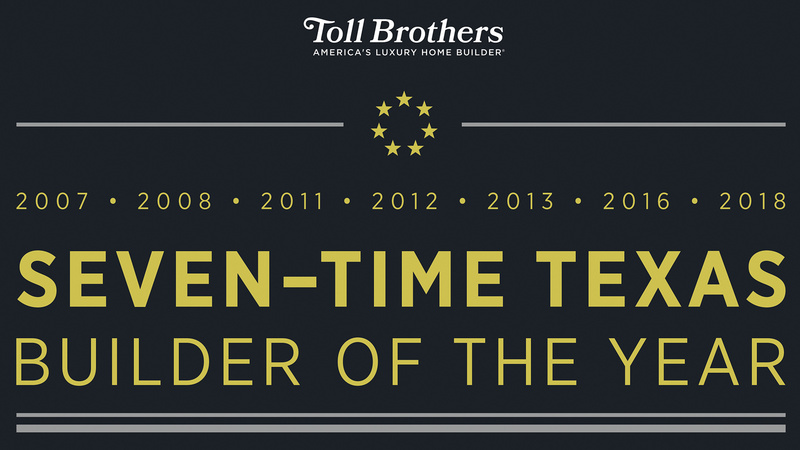 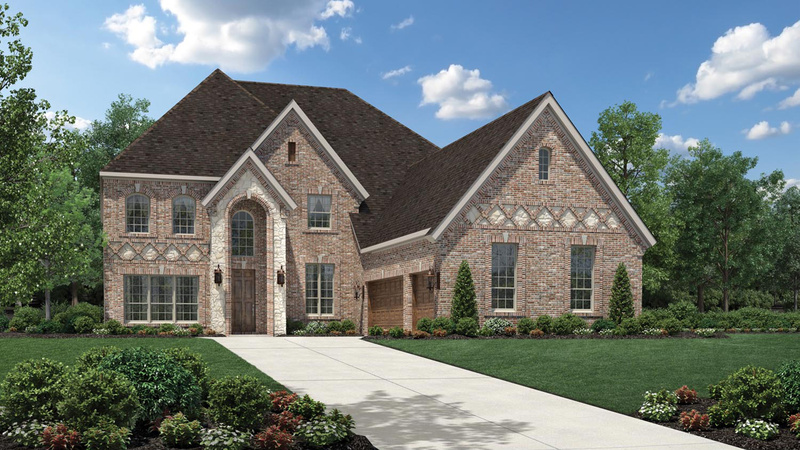 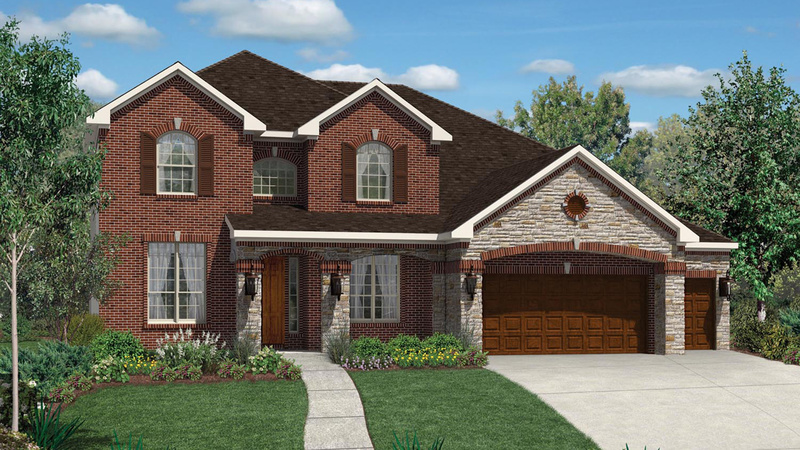 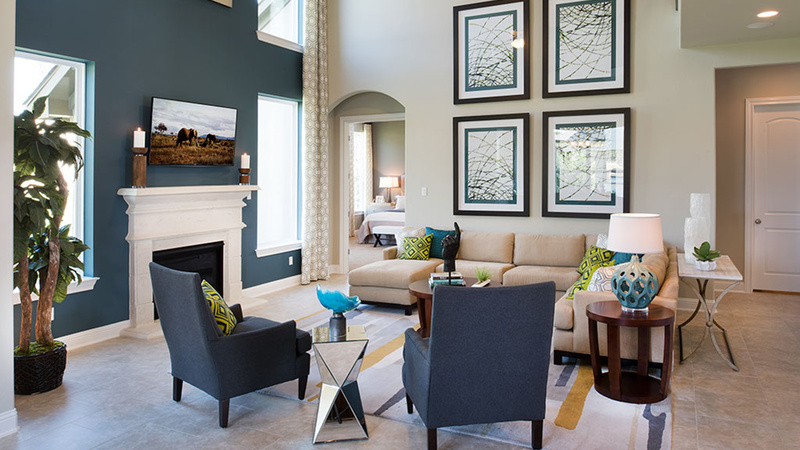 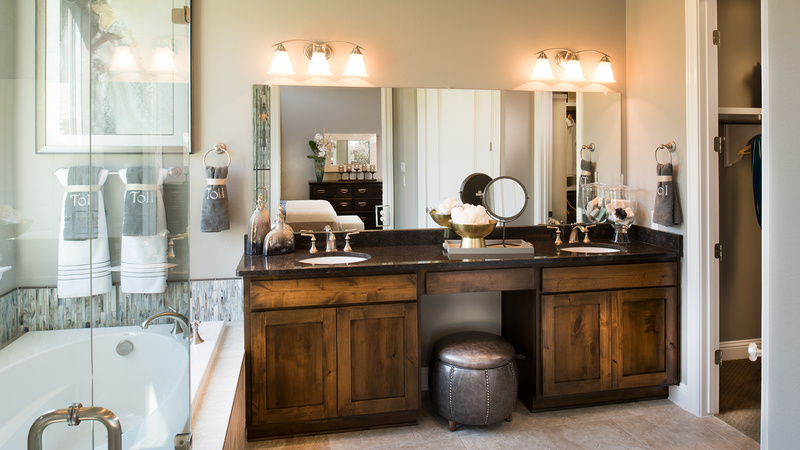 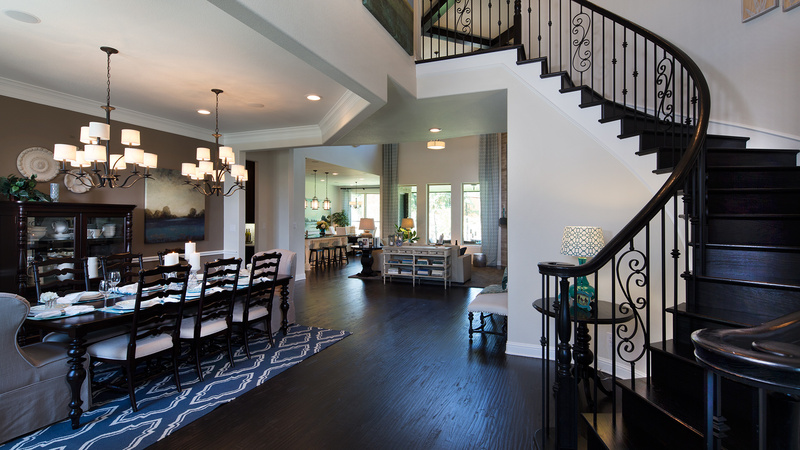 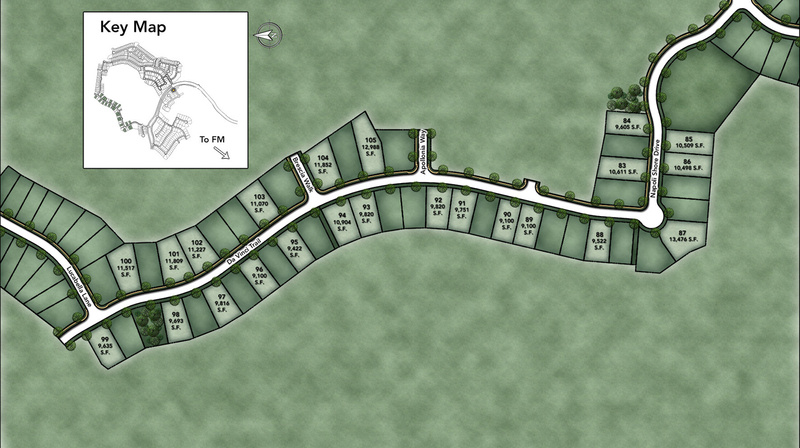 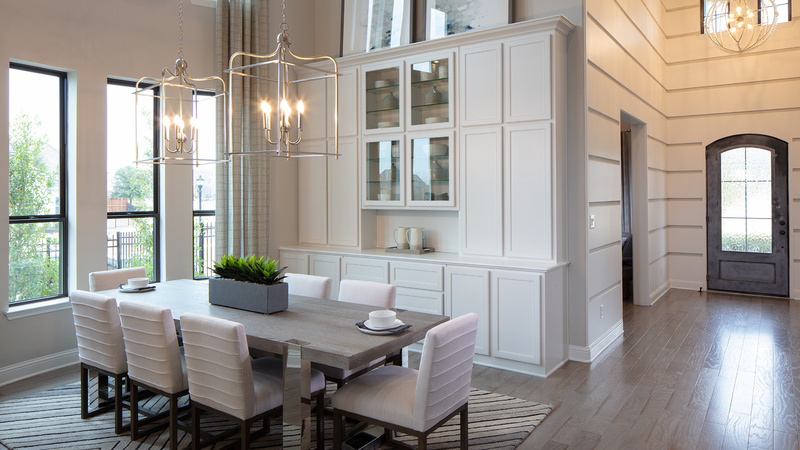 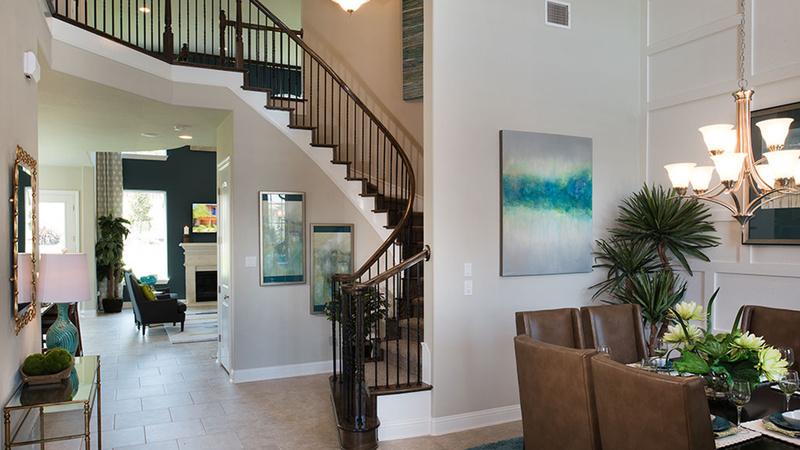 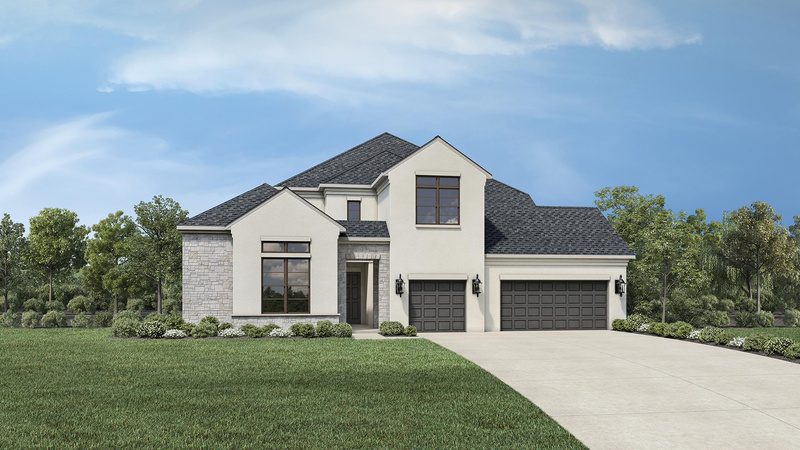 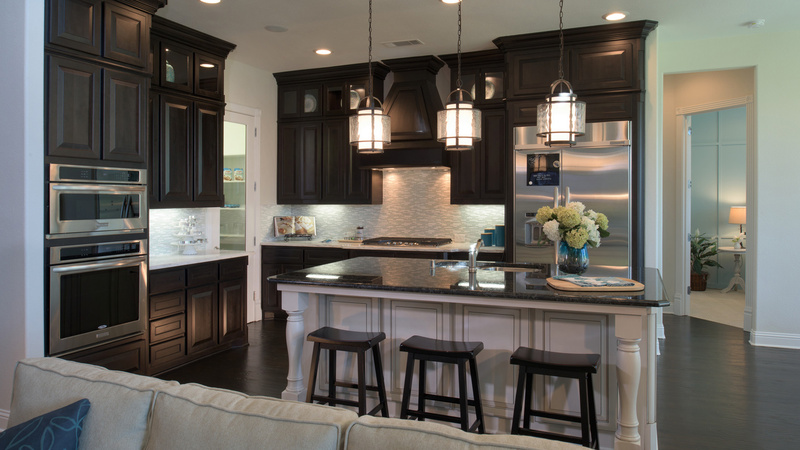 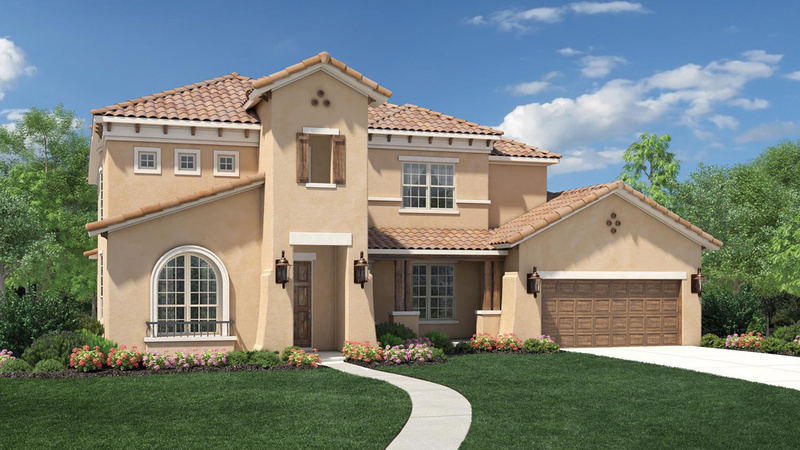 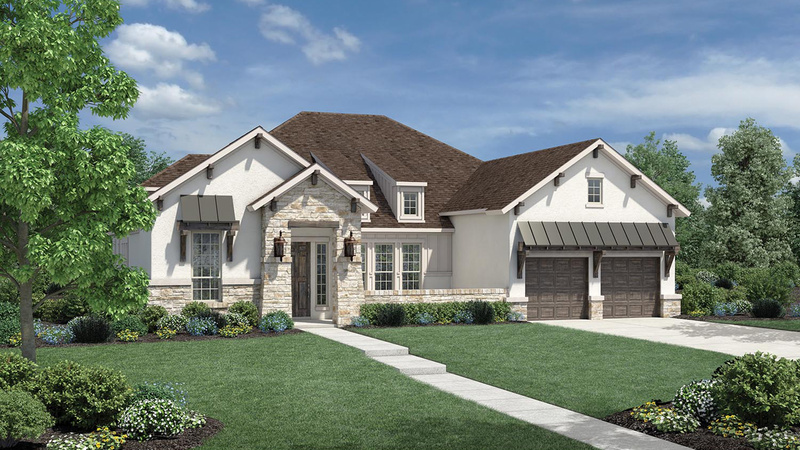 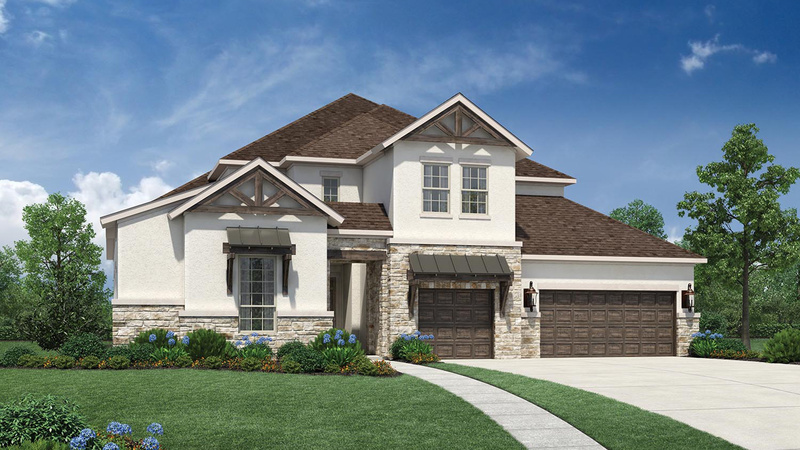 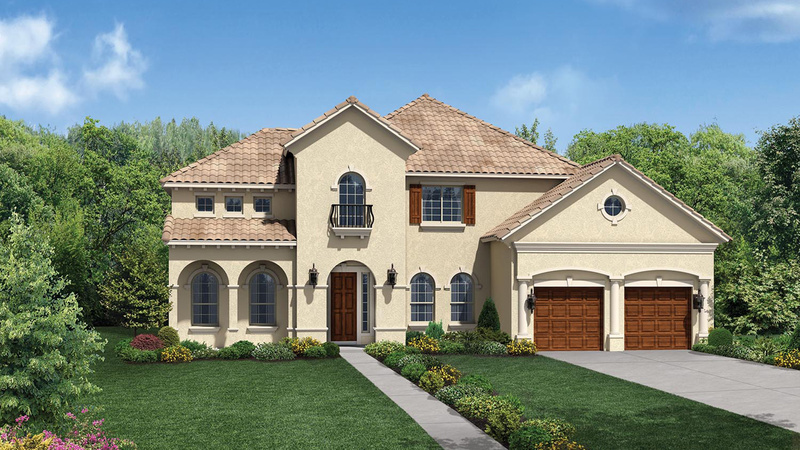 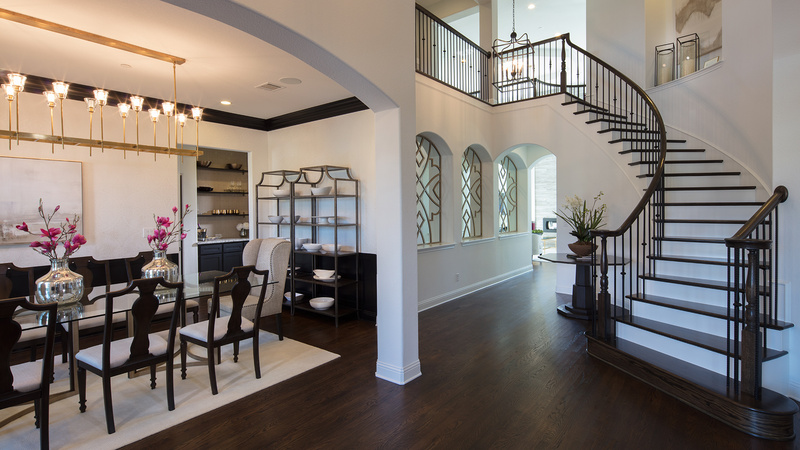 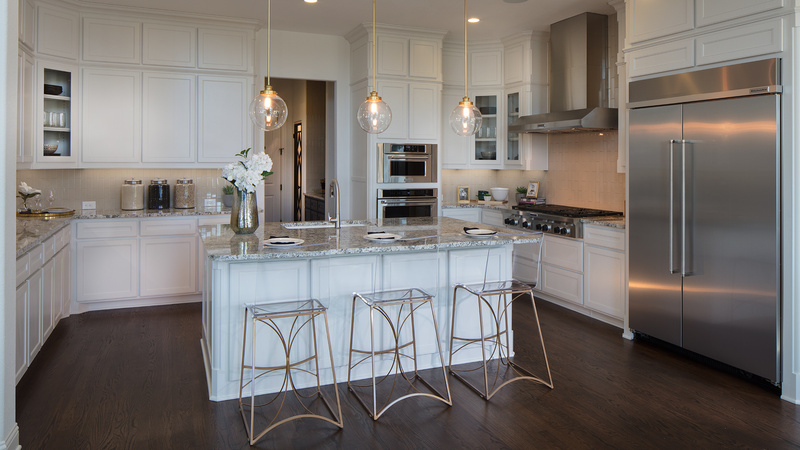 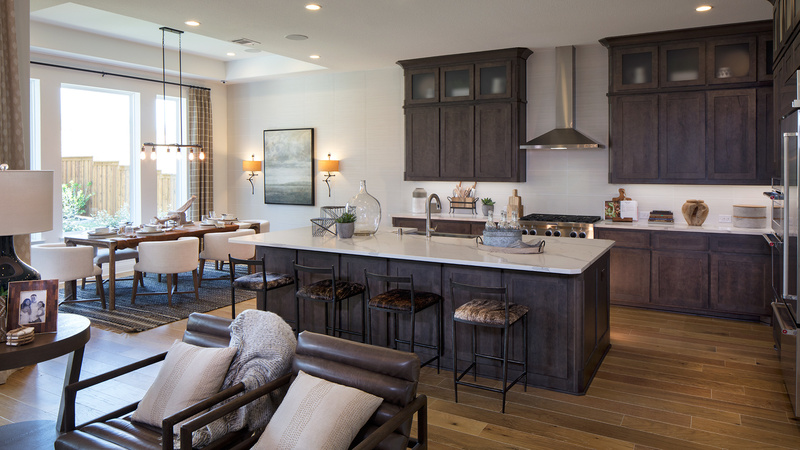 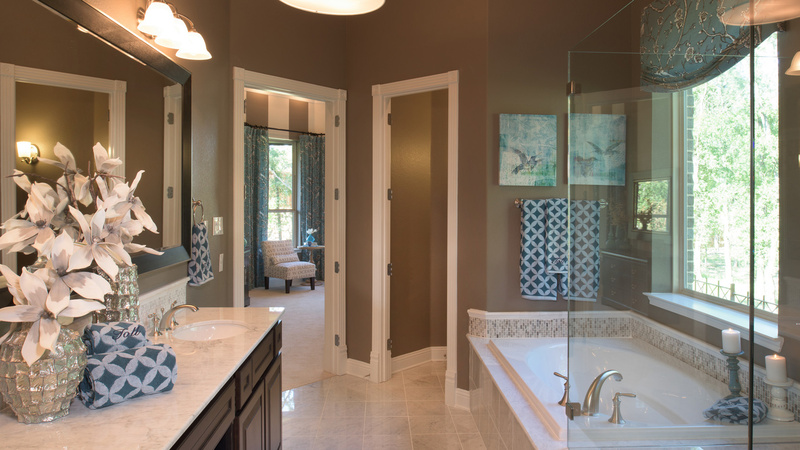 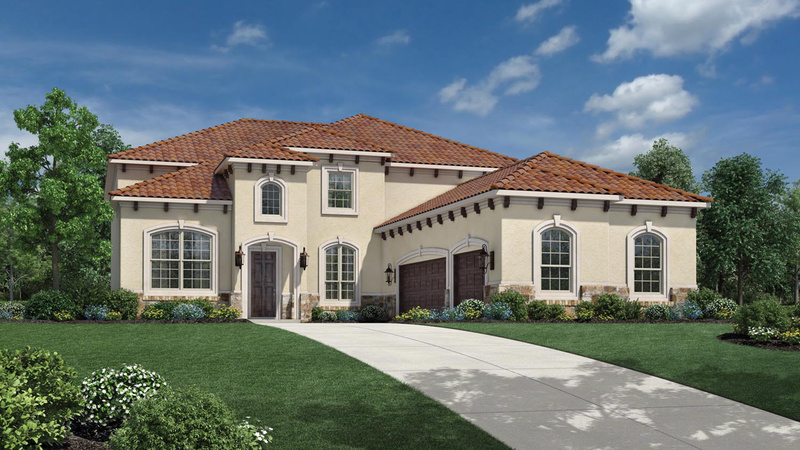 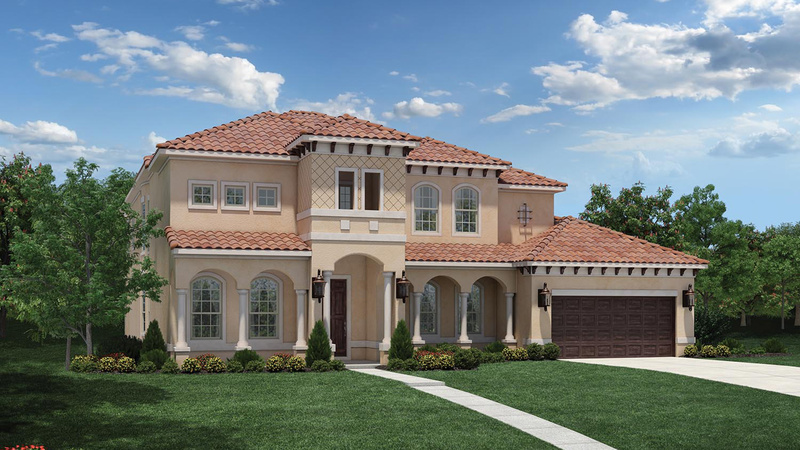 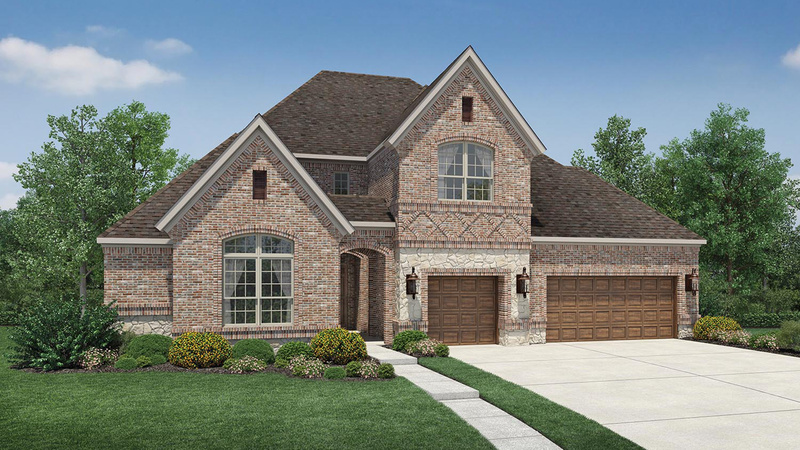 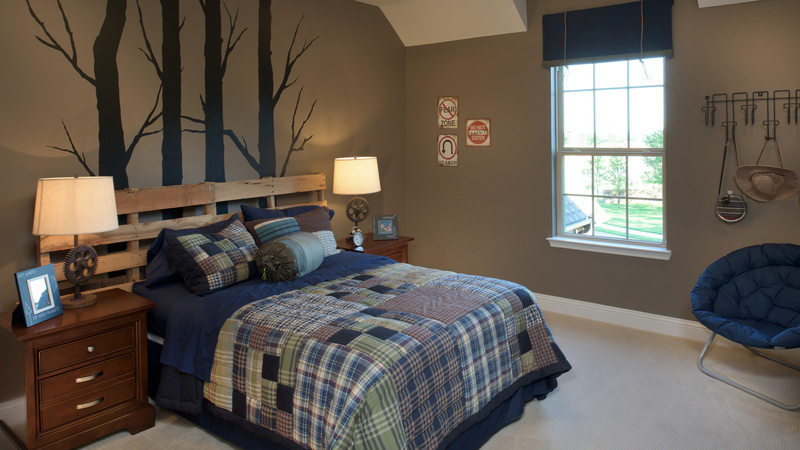 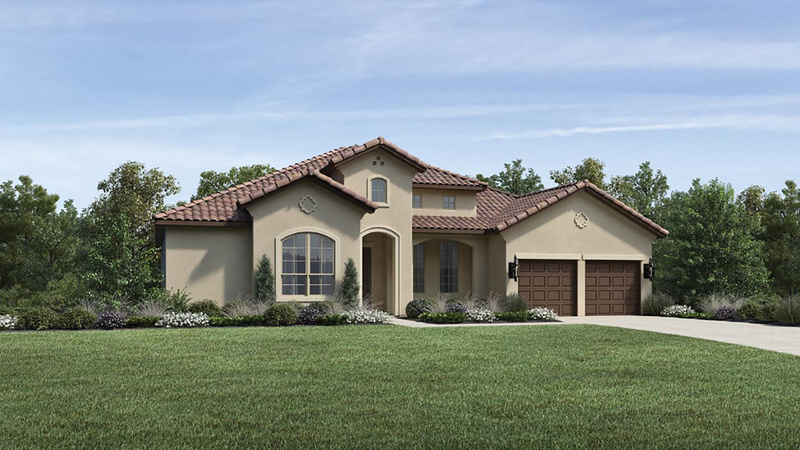 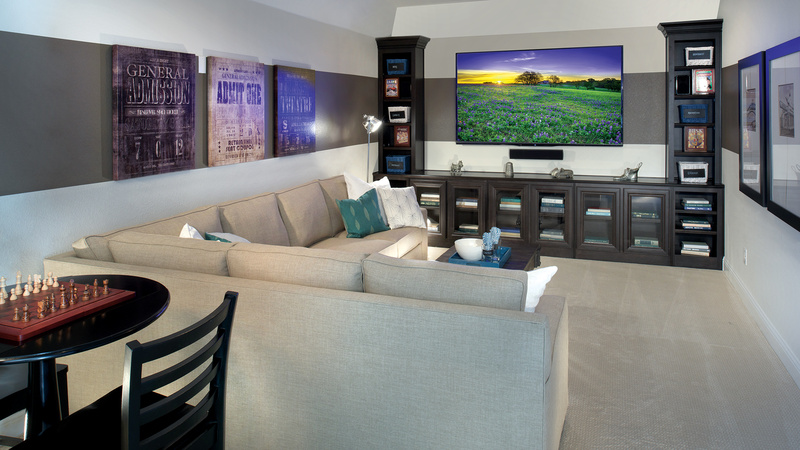 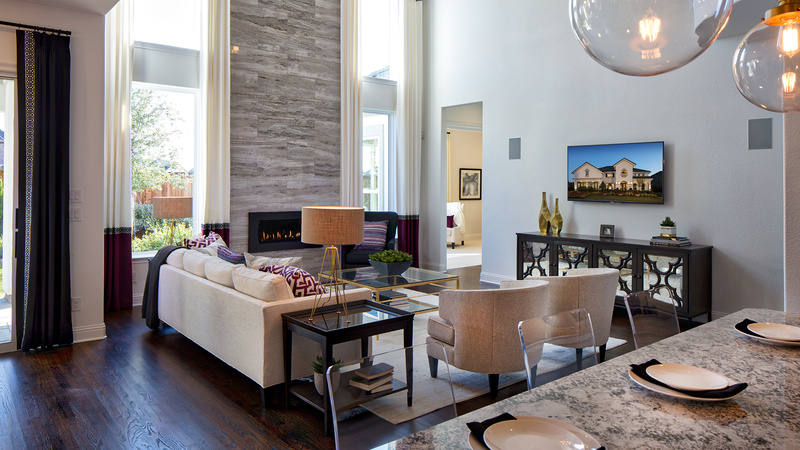 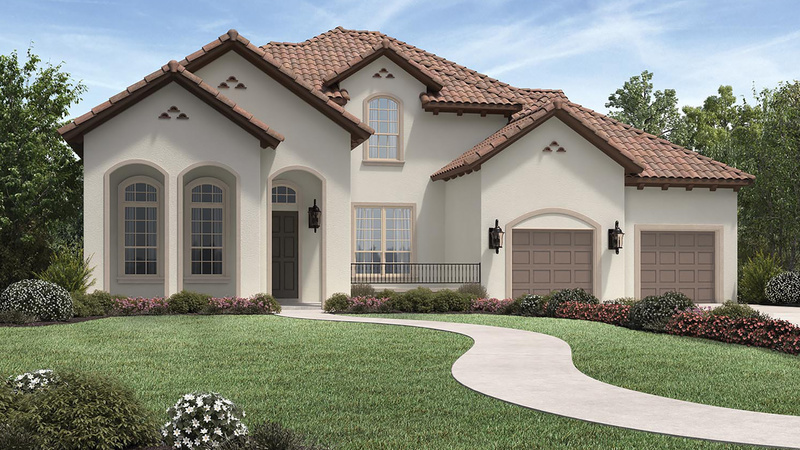 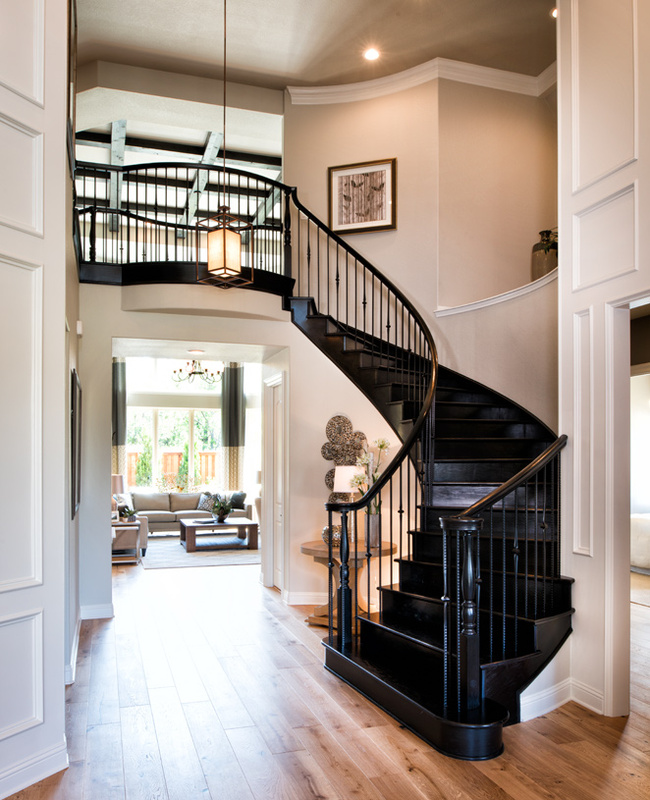 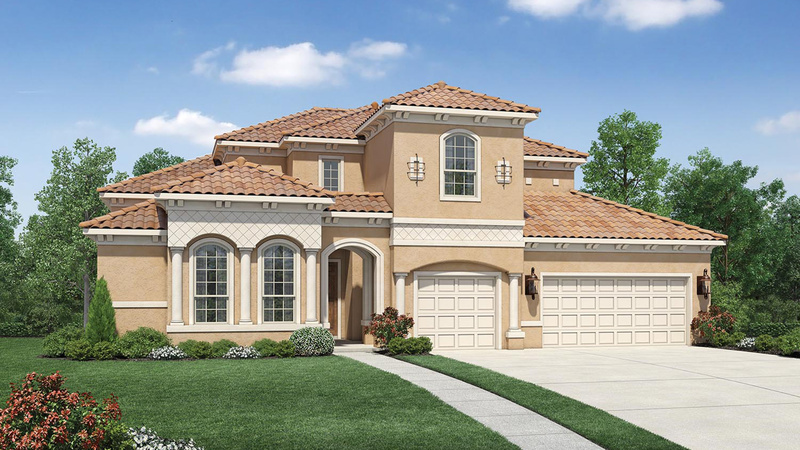 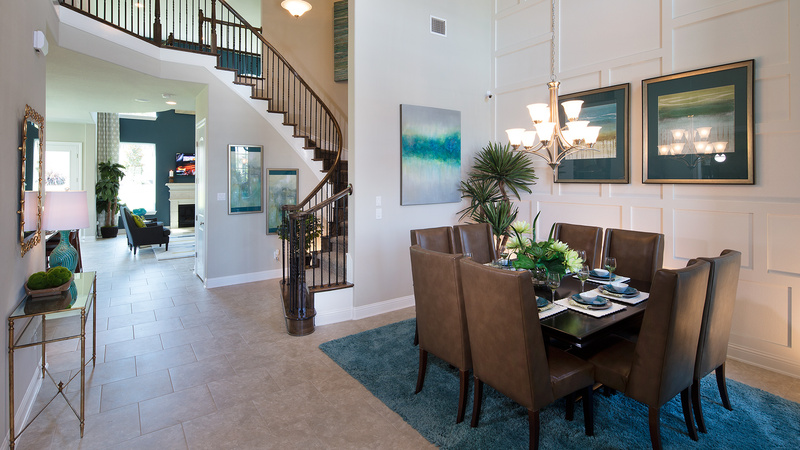 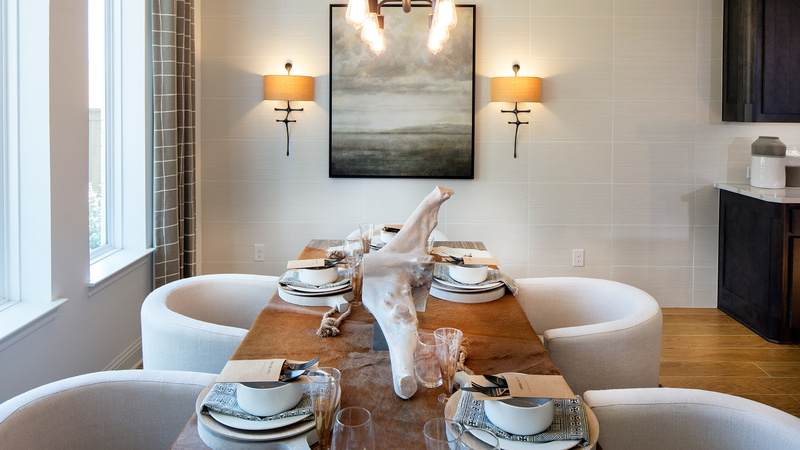 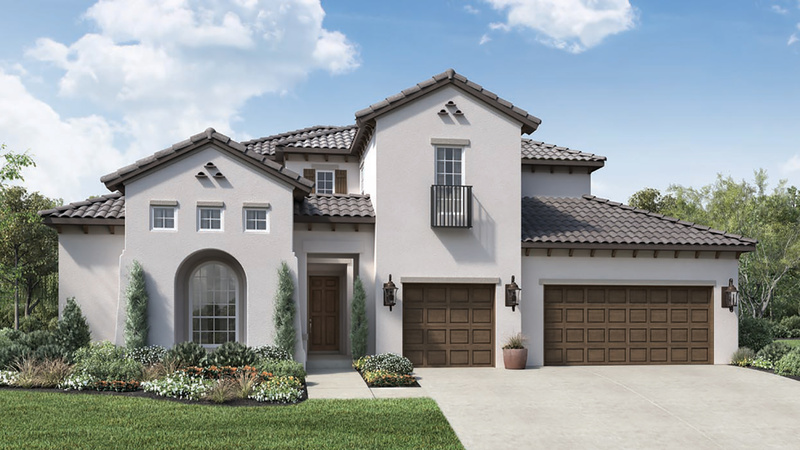 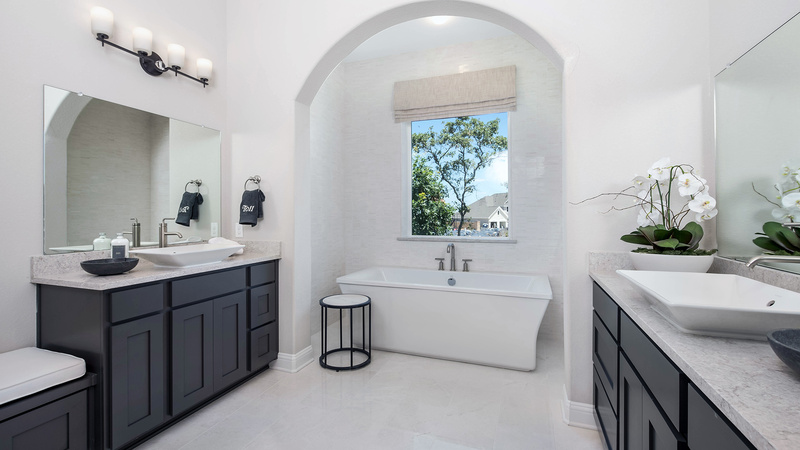 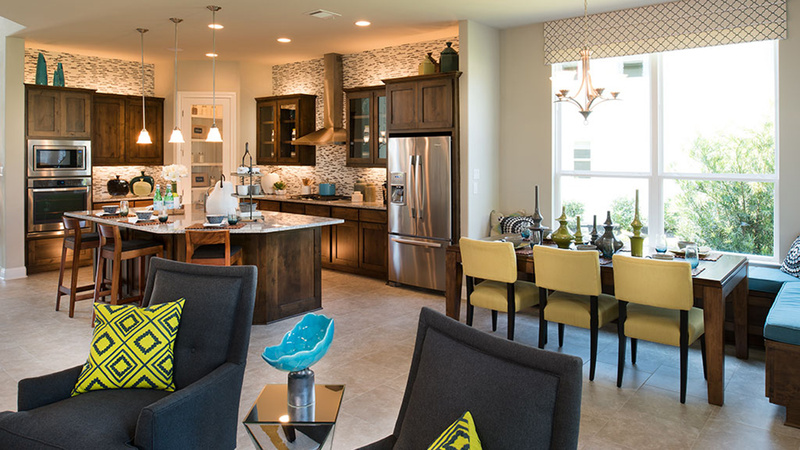 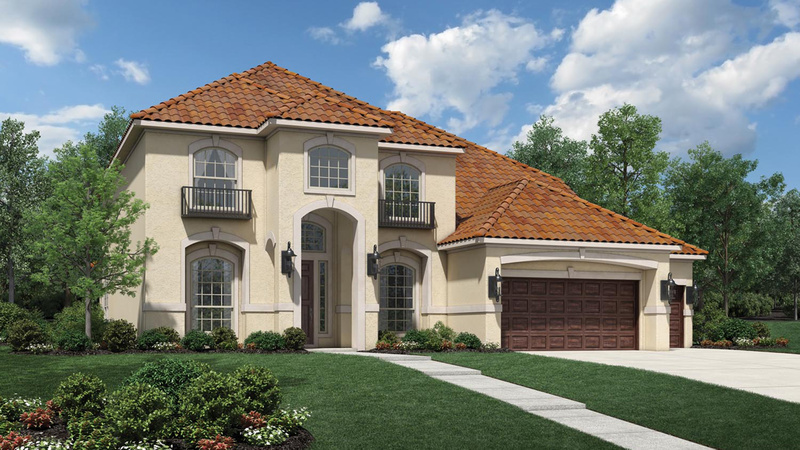 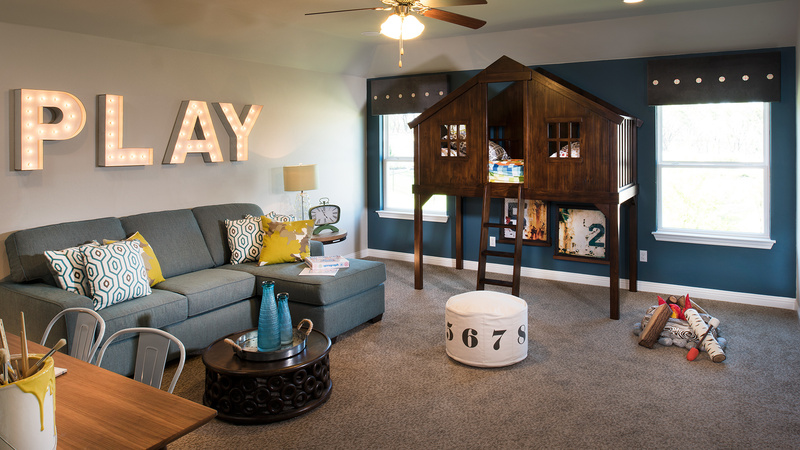 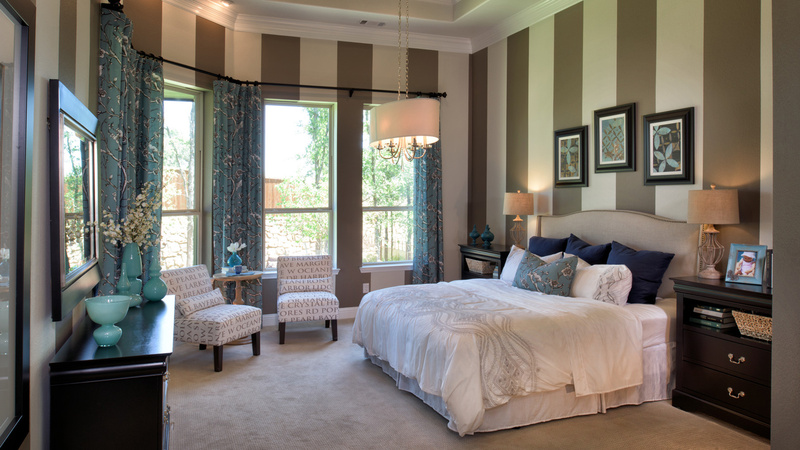 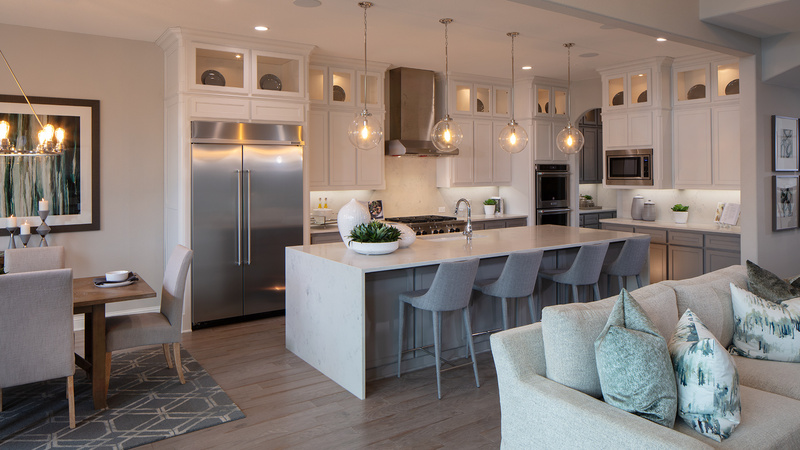 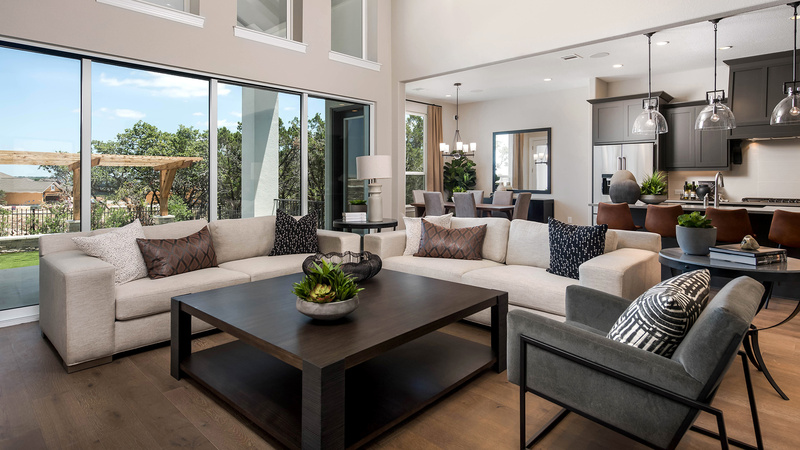 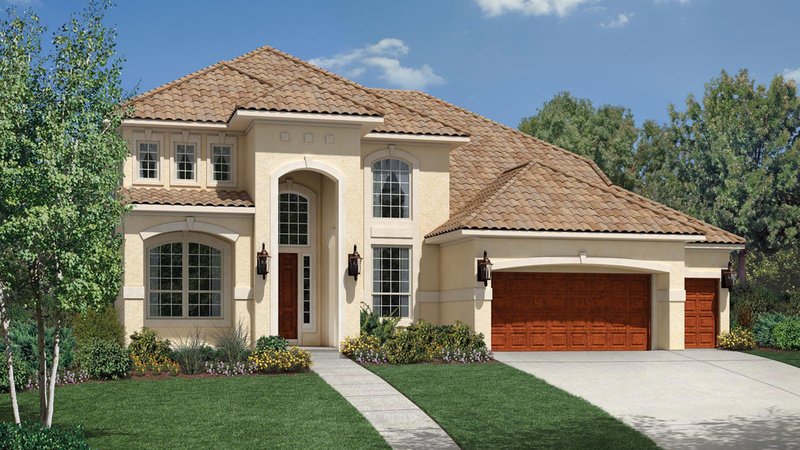 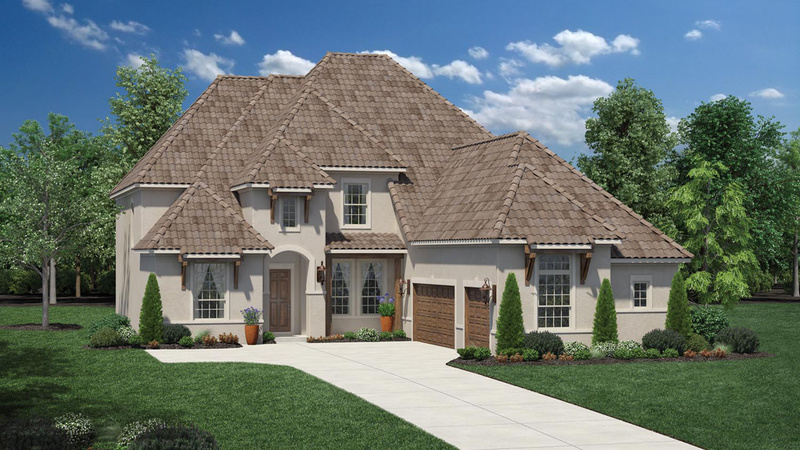 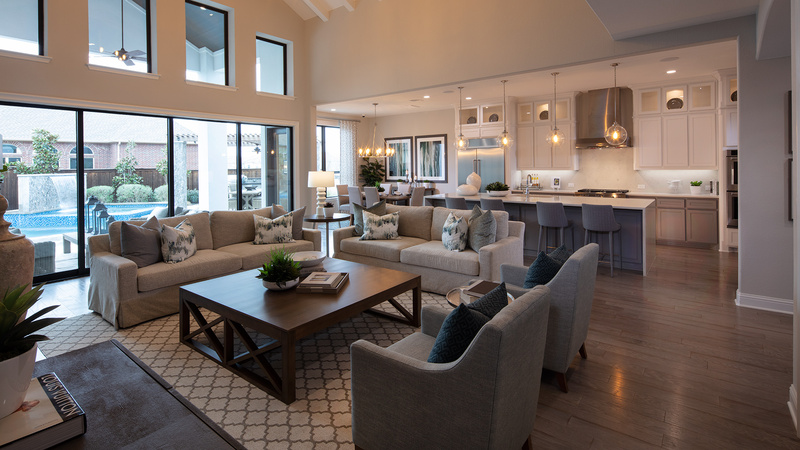 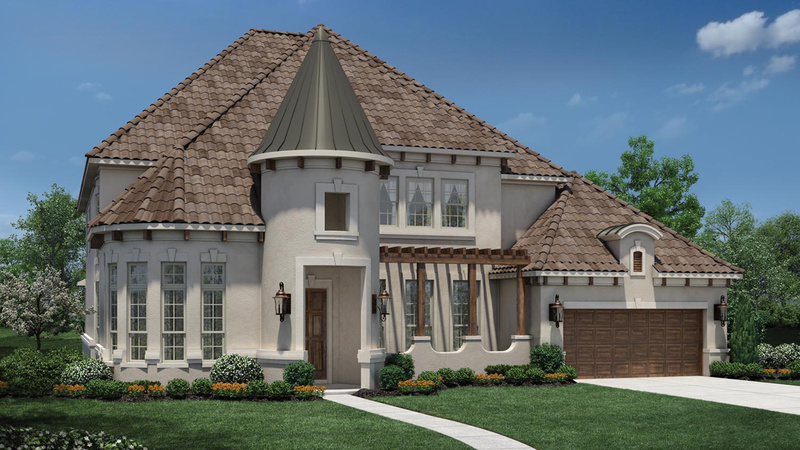 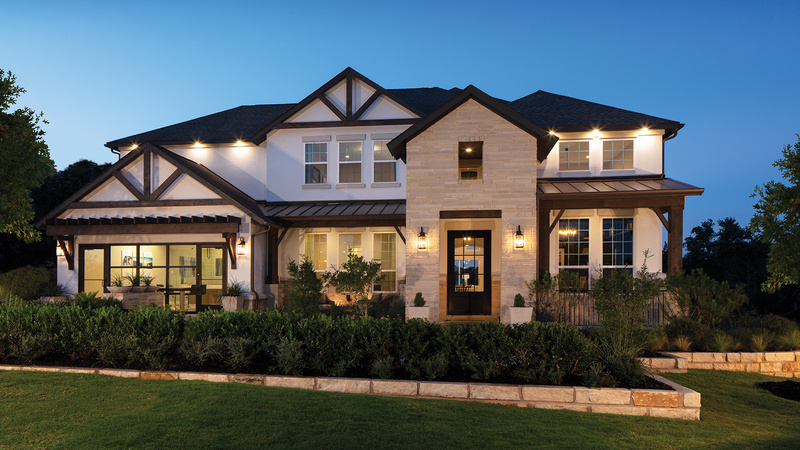 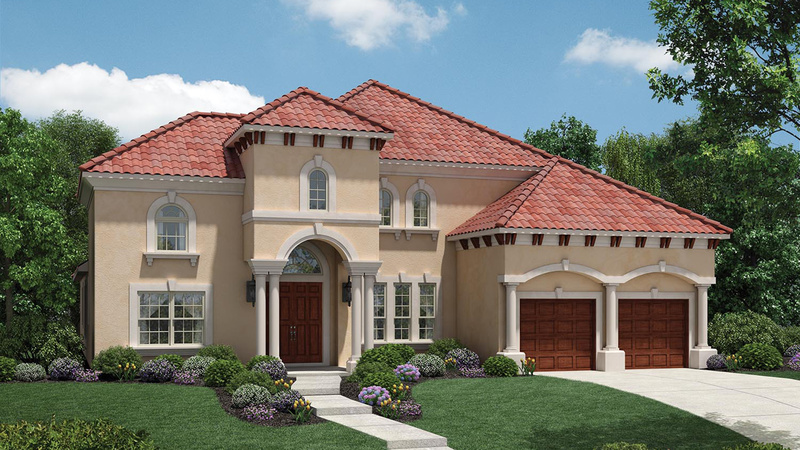 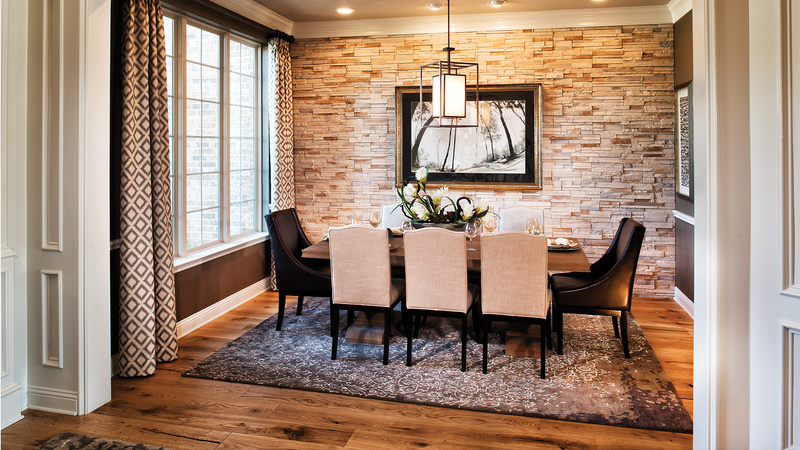 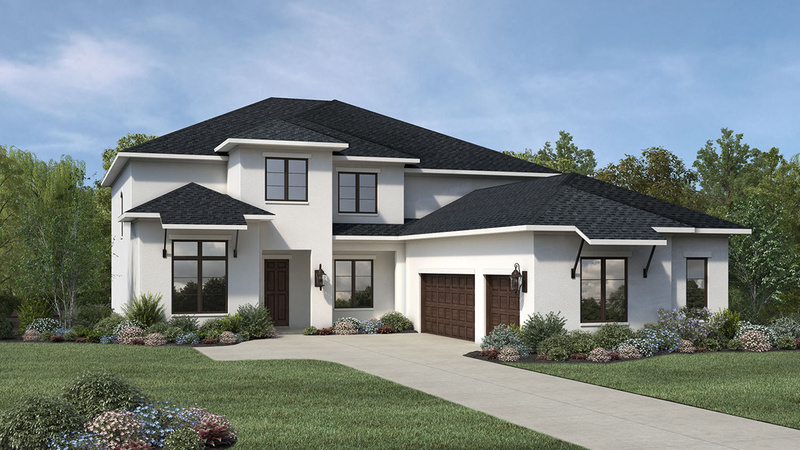 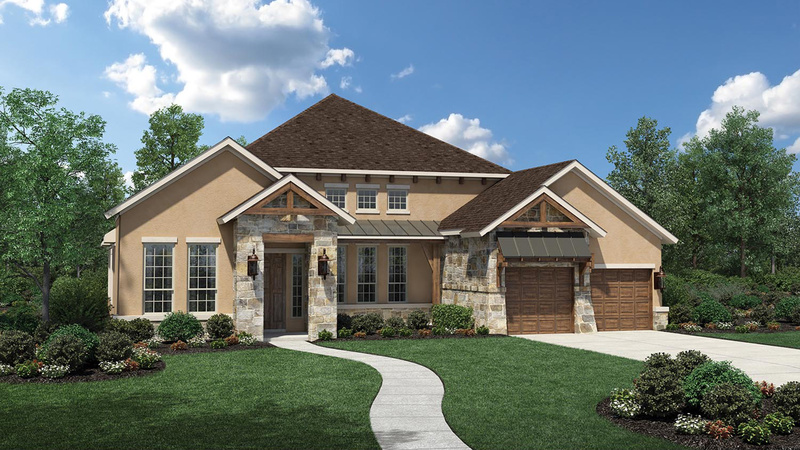 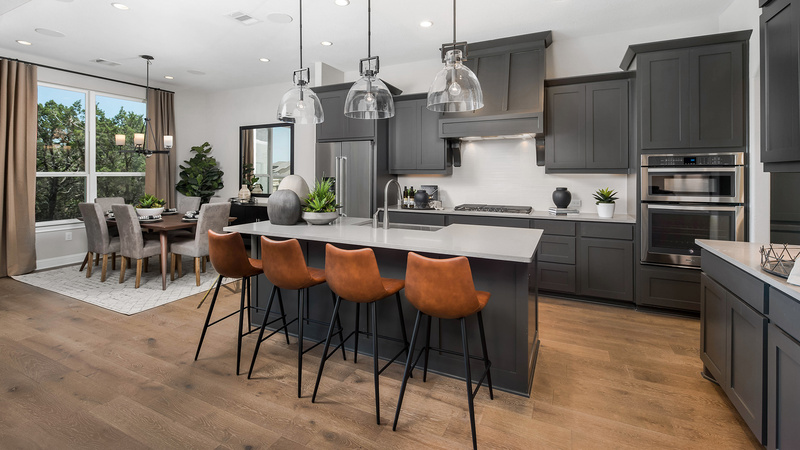 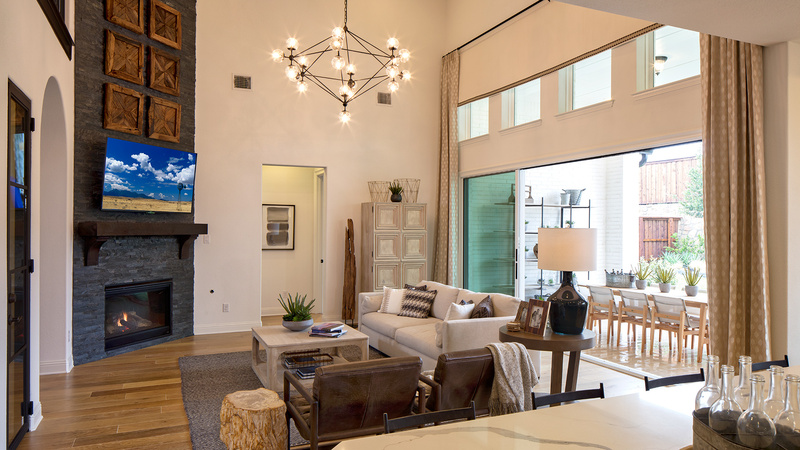 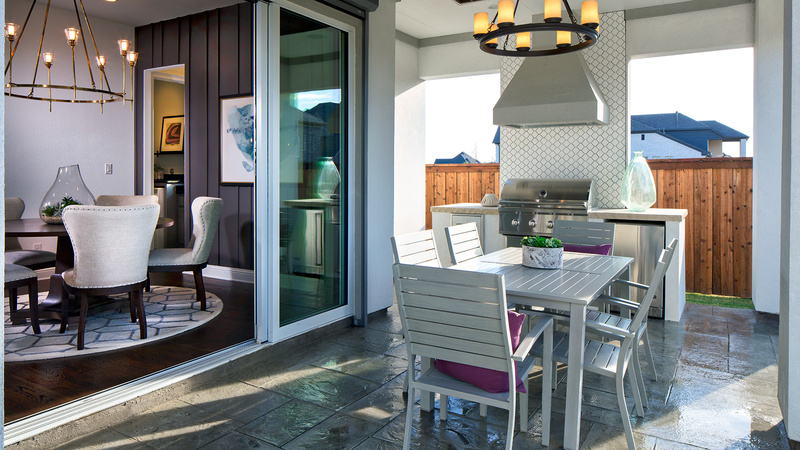 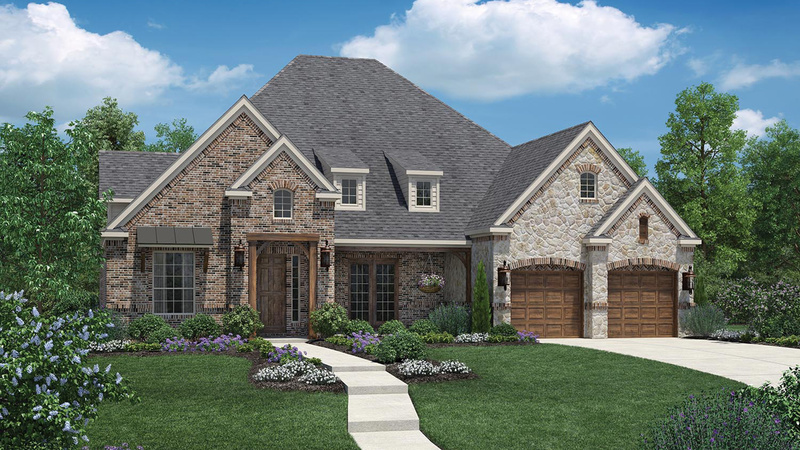 The Naples Collection is one of Toll Brothers three collections with 70-foot-wide home sites.